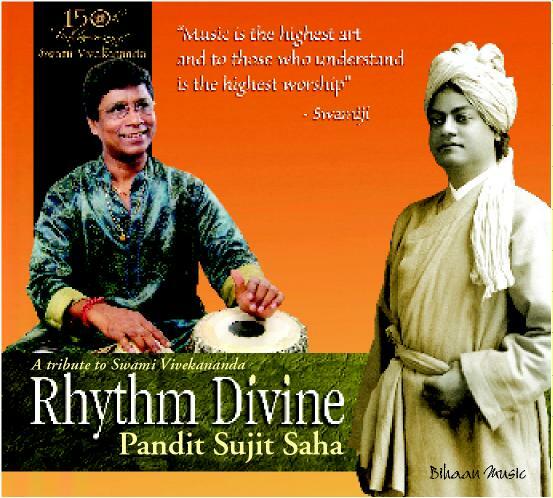 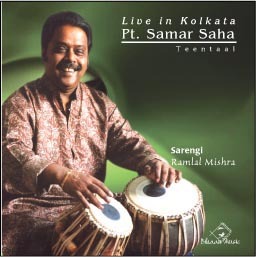 He has been considered as a torch bearer and thunderously applauded by the greats of Tabla and the greatest luminaries of Indian Music today for his scintillating and versatile way of playing. 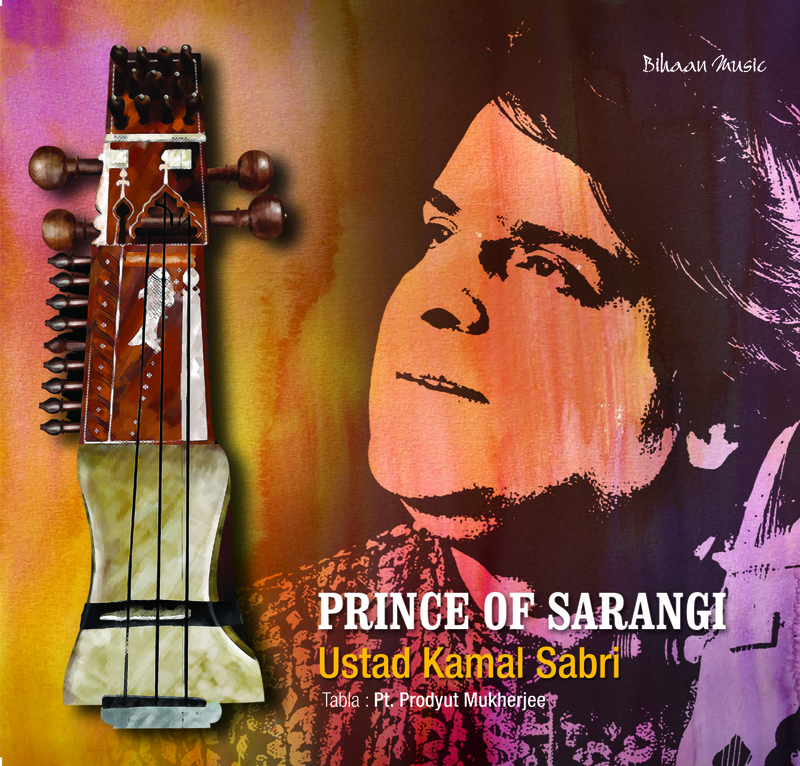 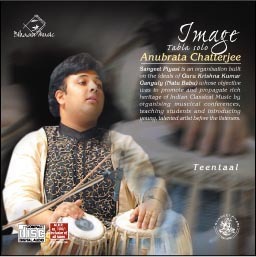 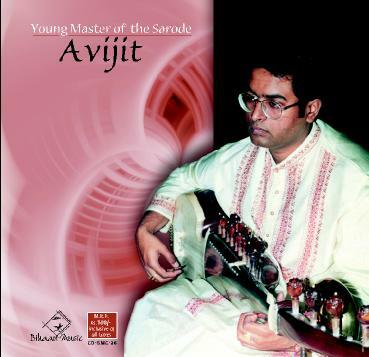 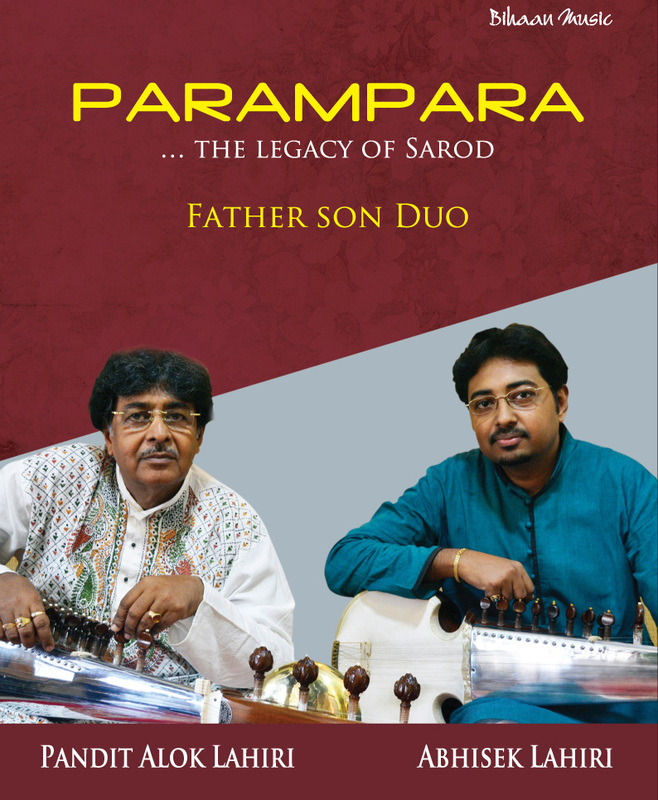 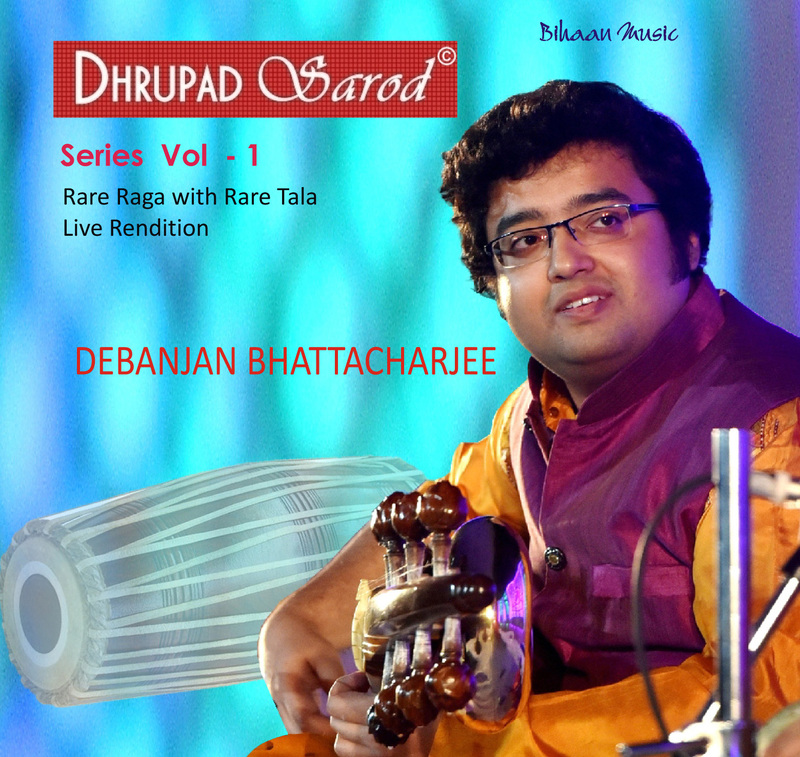 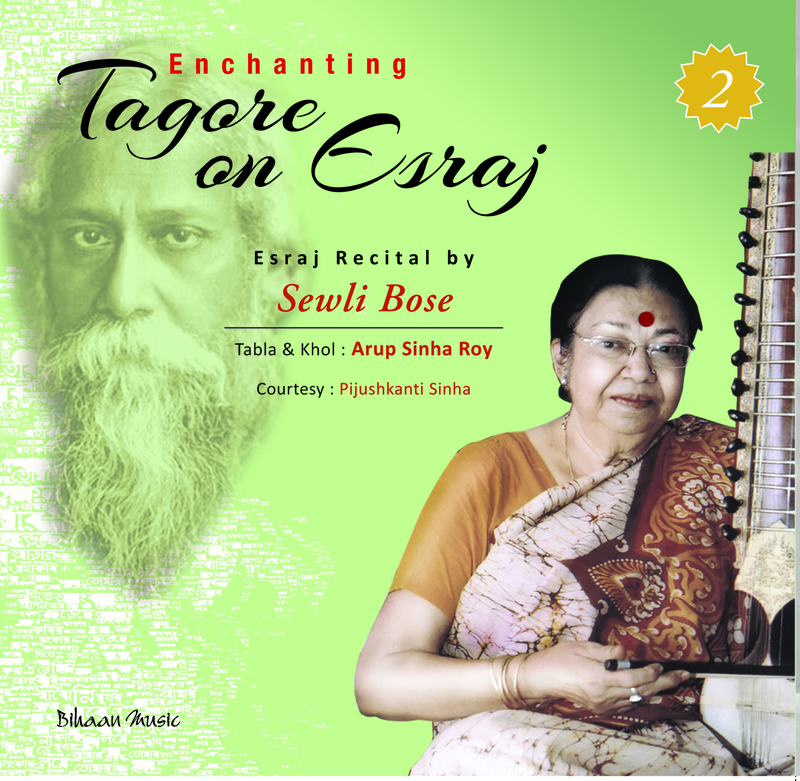 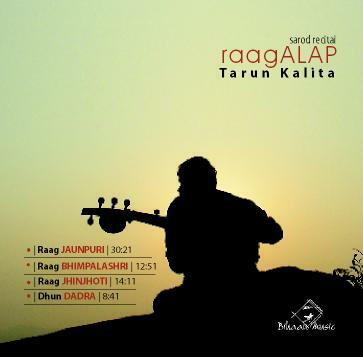 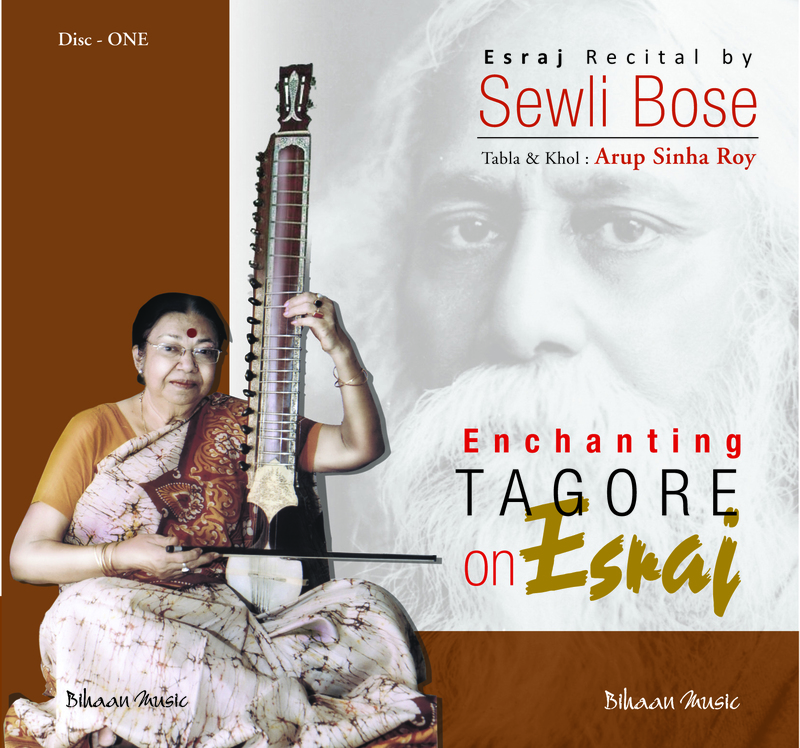 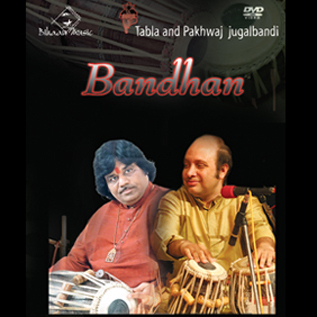 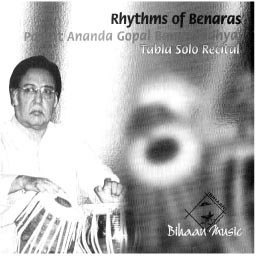 At the age of five, the musical wonder kid was placed under the tutelage of Pandit Swapan Siva, the celebrated artiste and teacher of Farukhabad Tabla Gharana and over the years he dedicated himself for learning other Gharanas from different maestros. 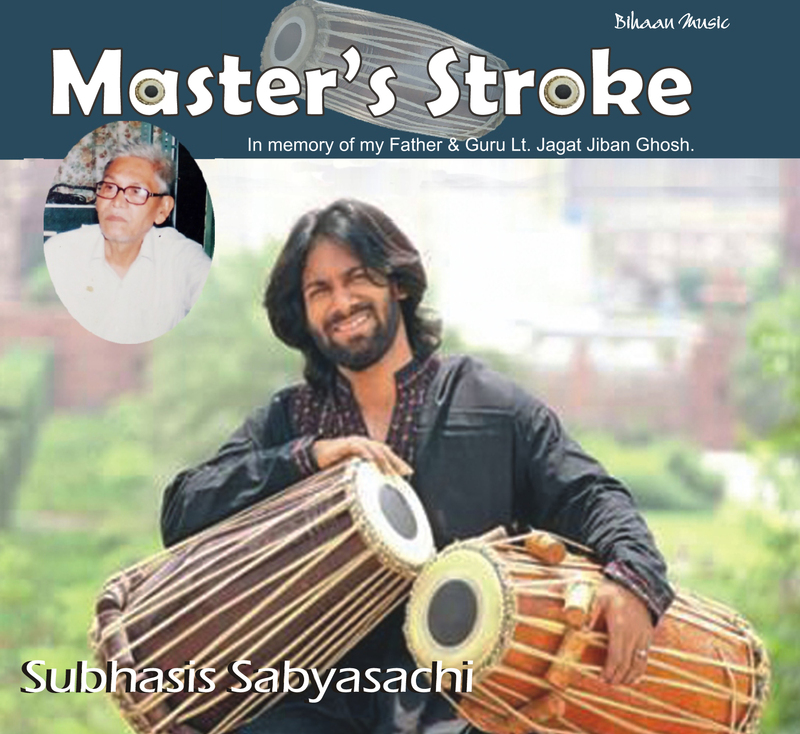 Training in vocal music from his childhood made him a competent vocalist as well. 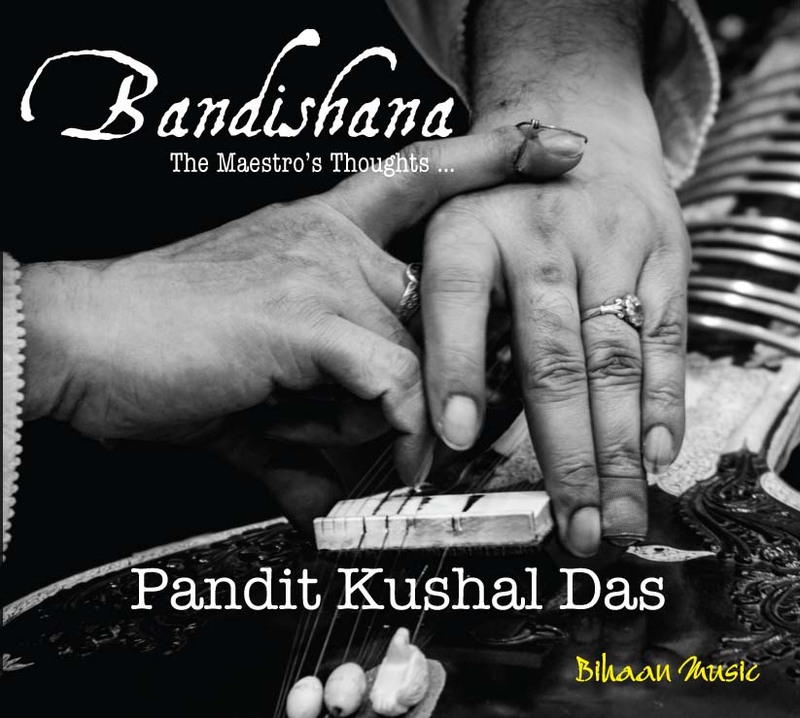 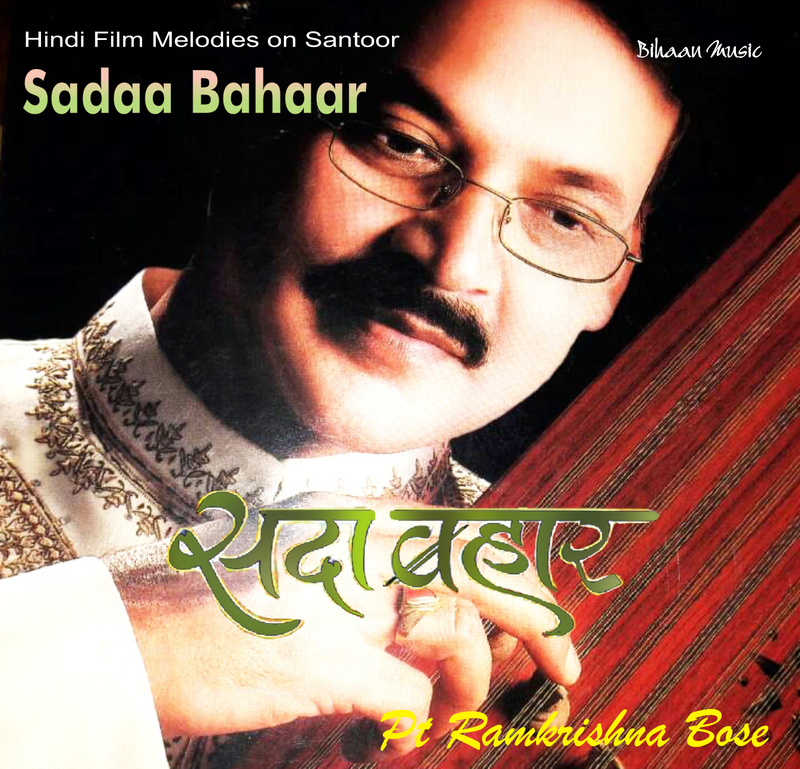 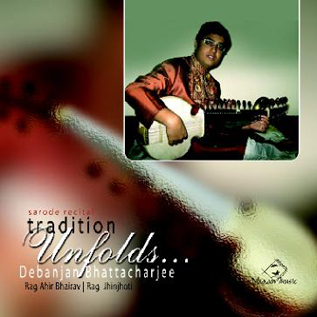 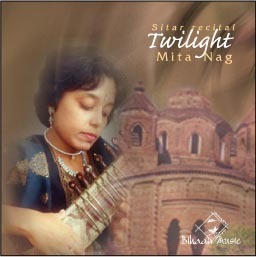 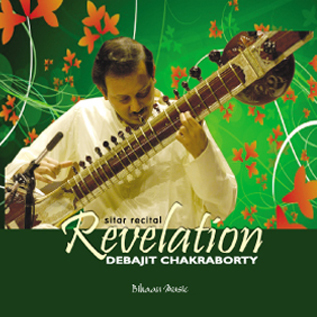 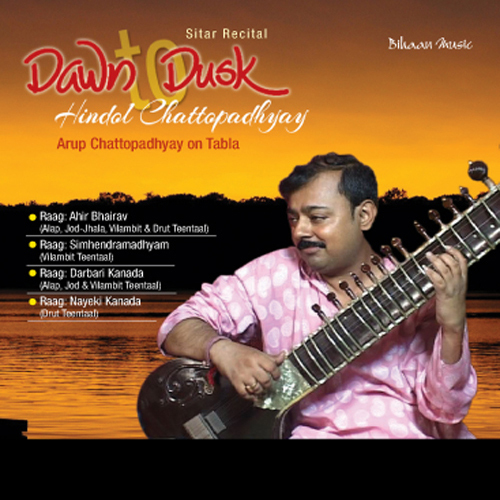 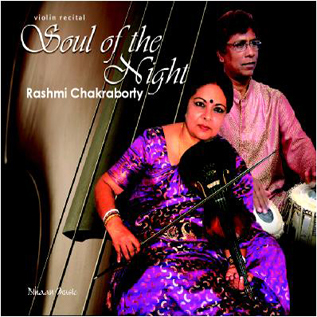 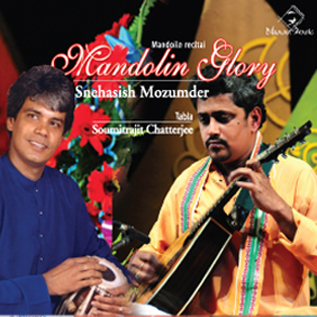 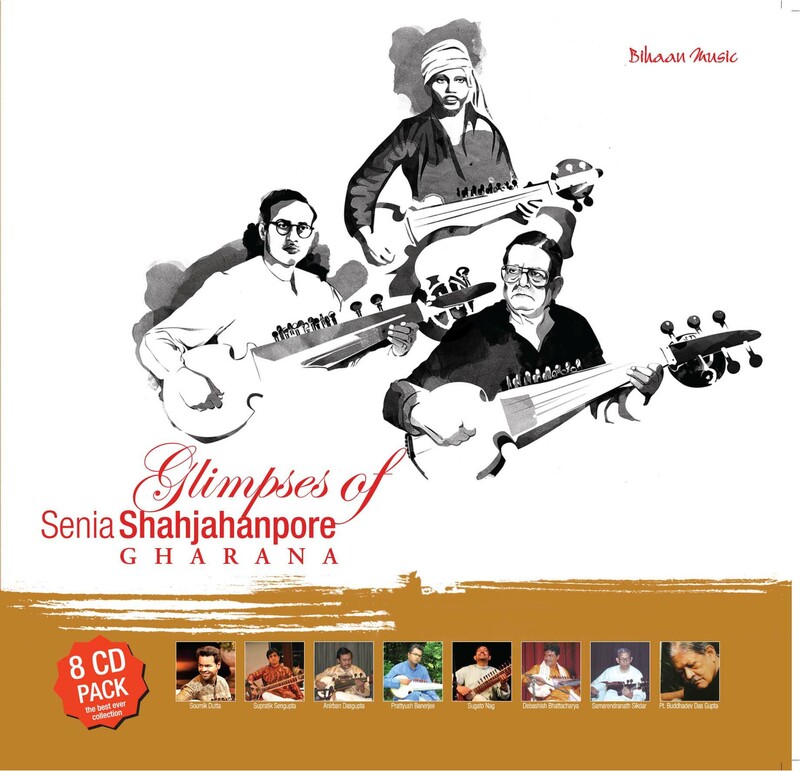 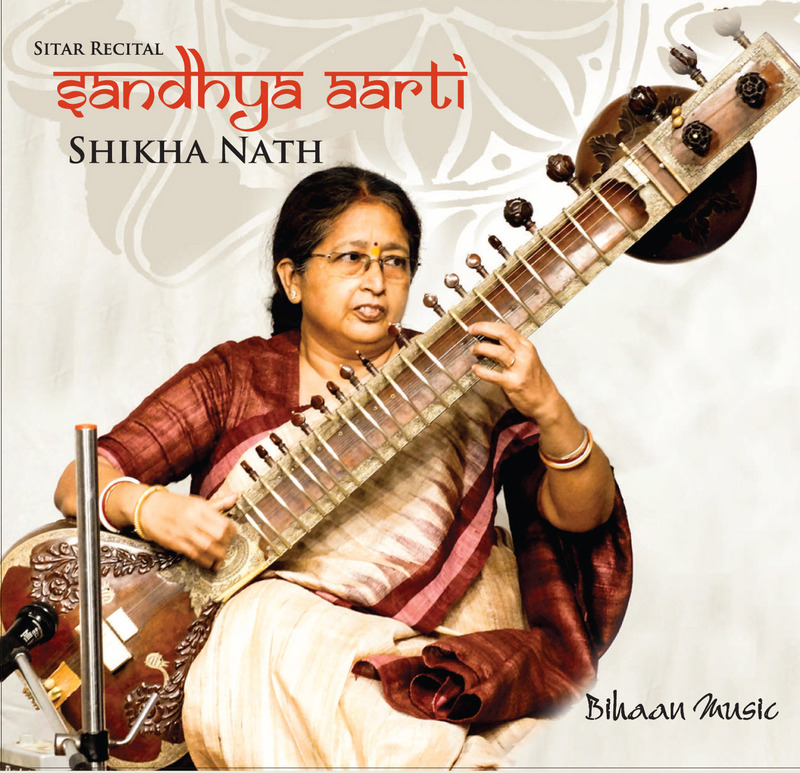 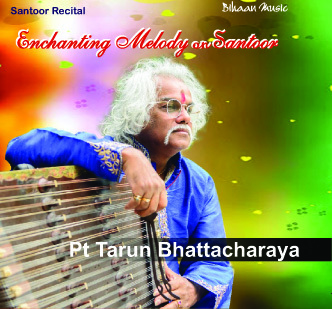 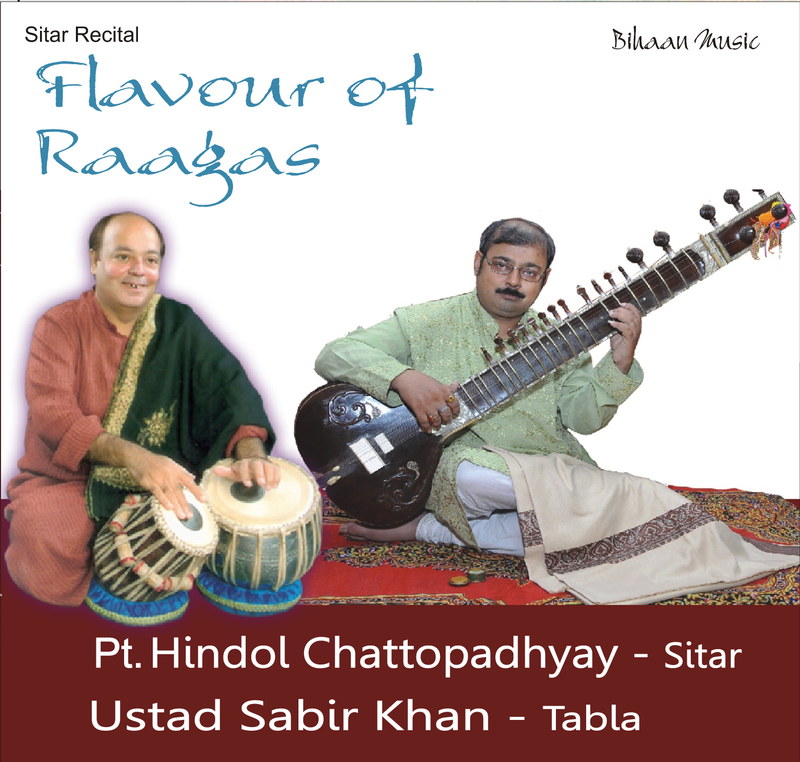 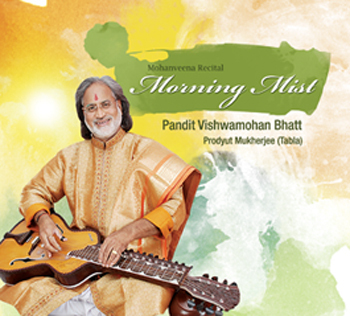 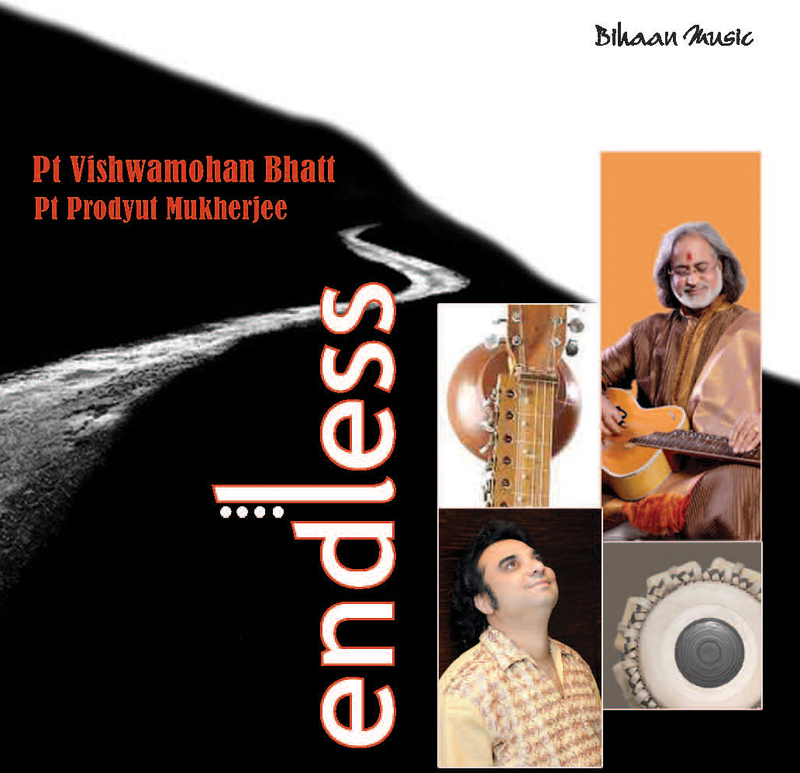 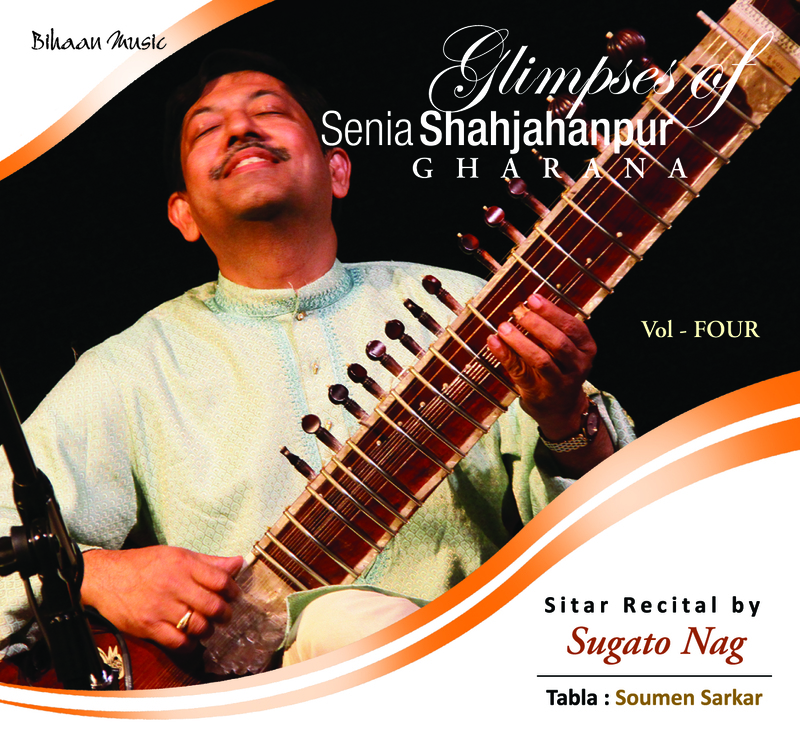 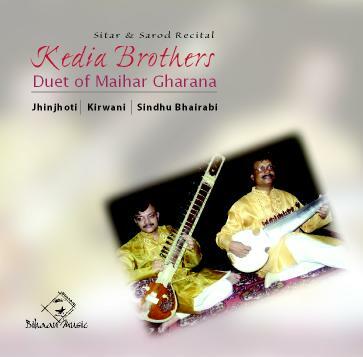 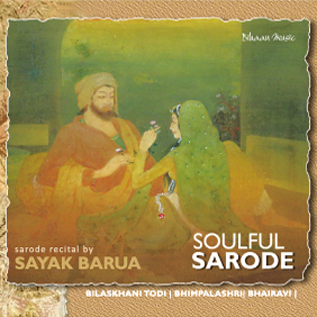 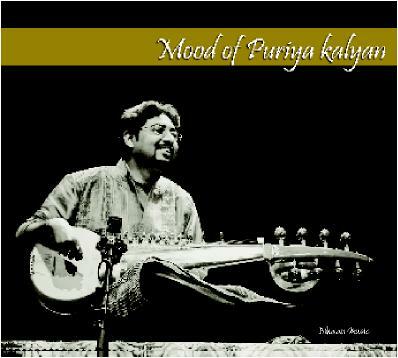 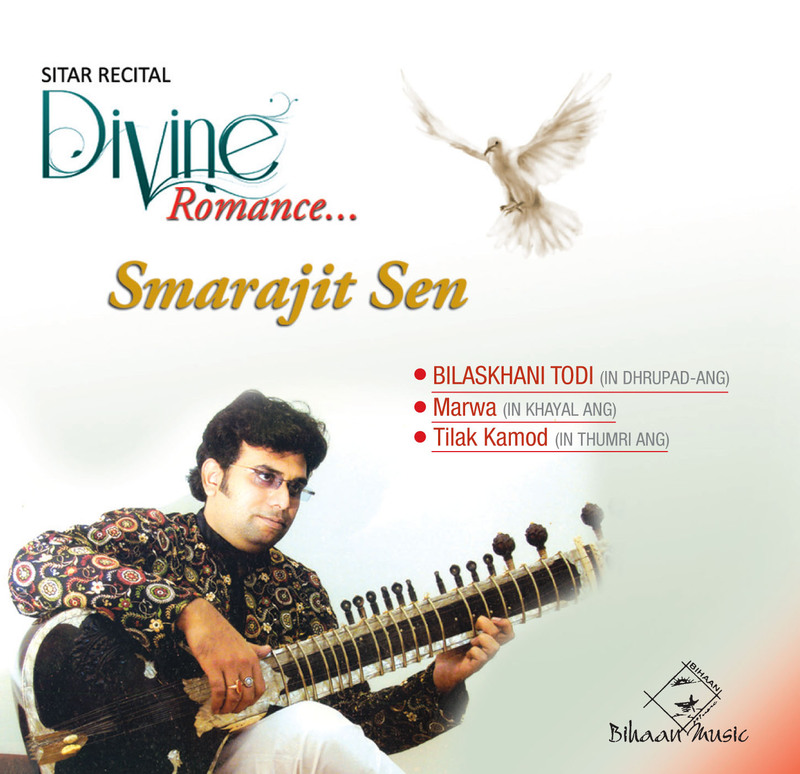 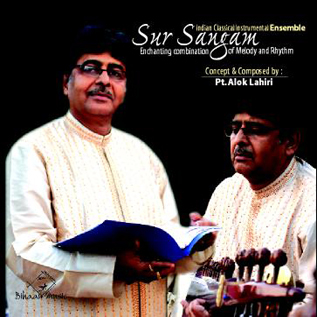 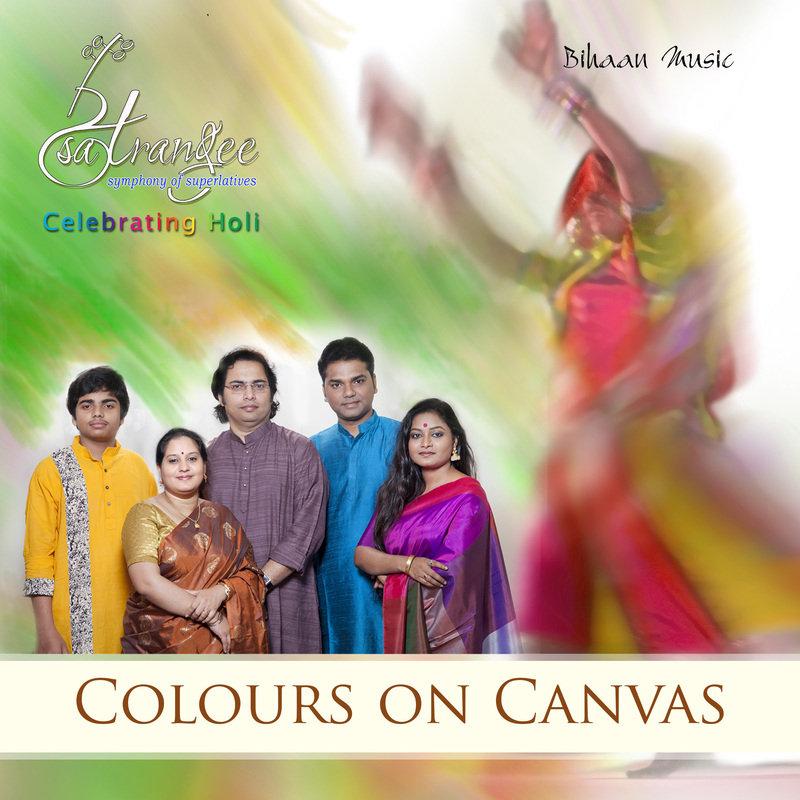 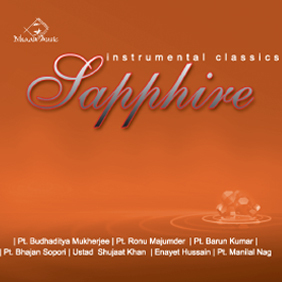 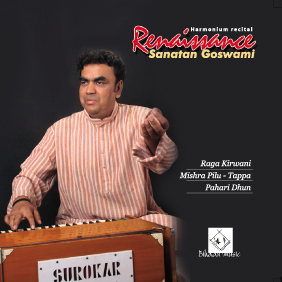 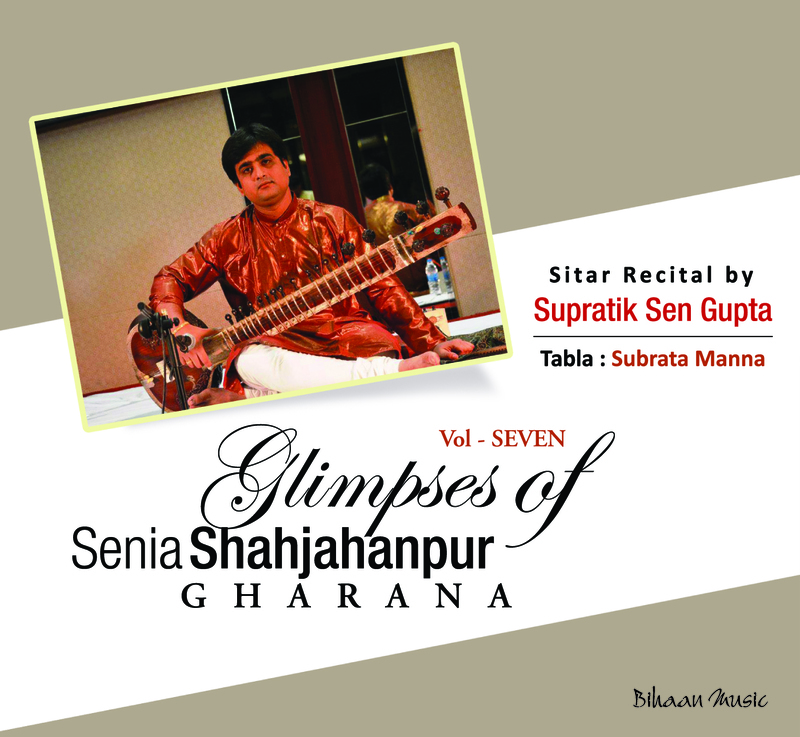 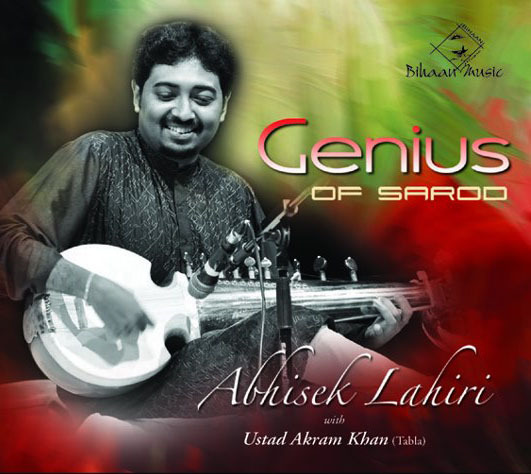 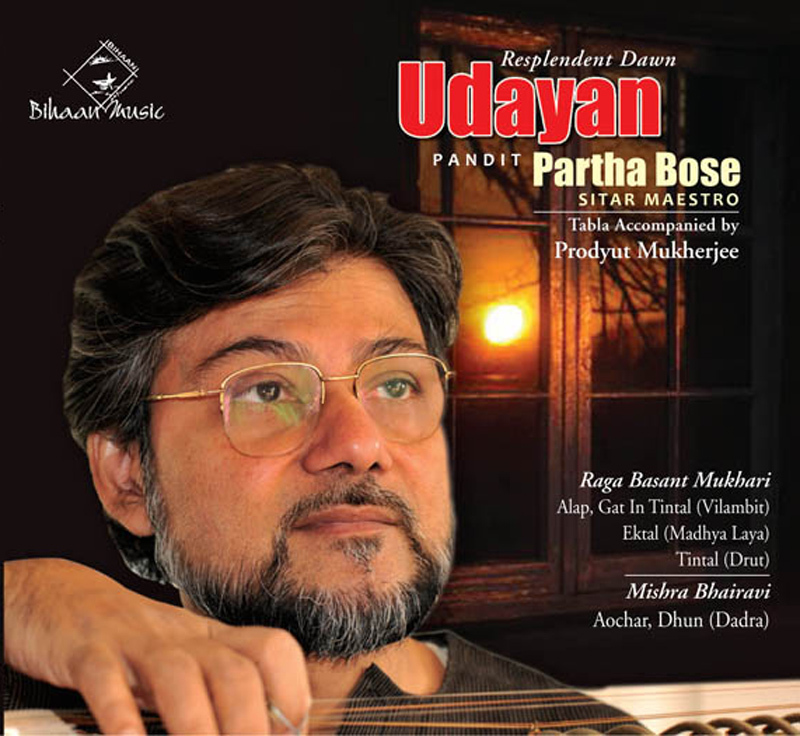 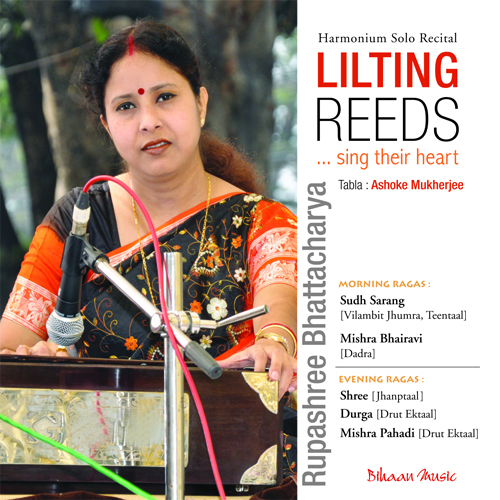 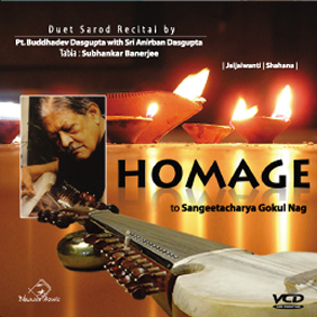 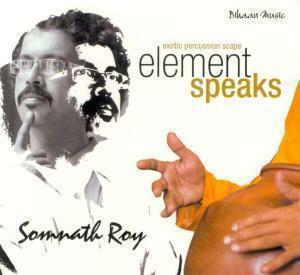 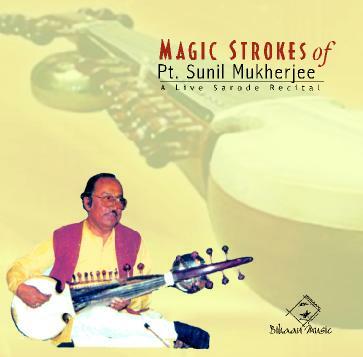 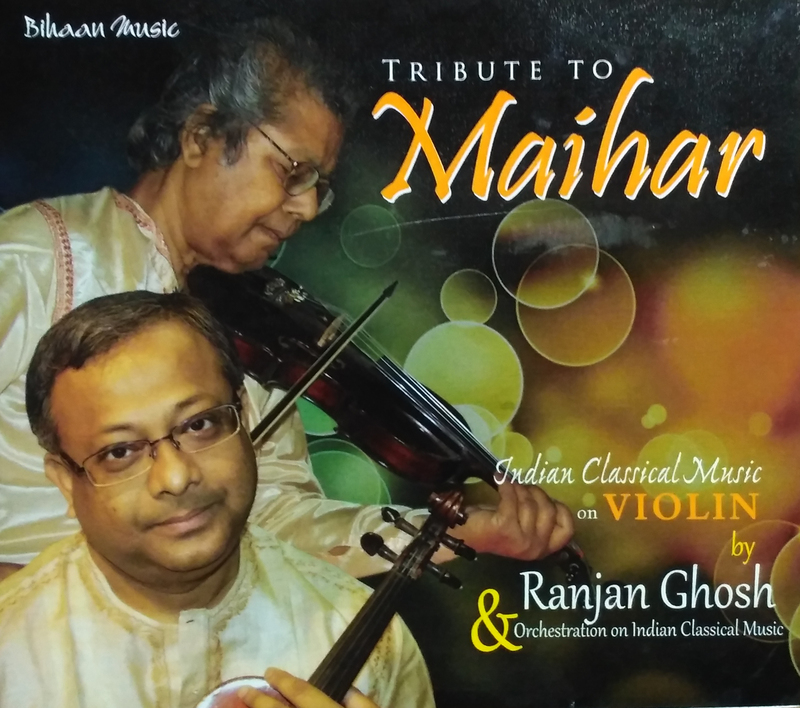 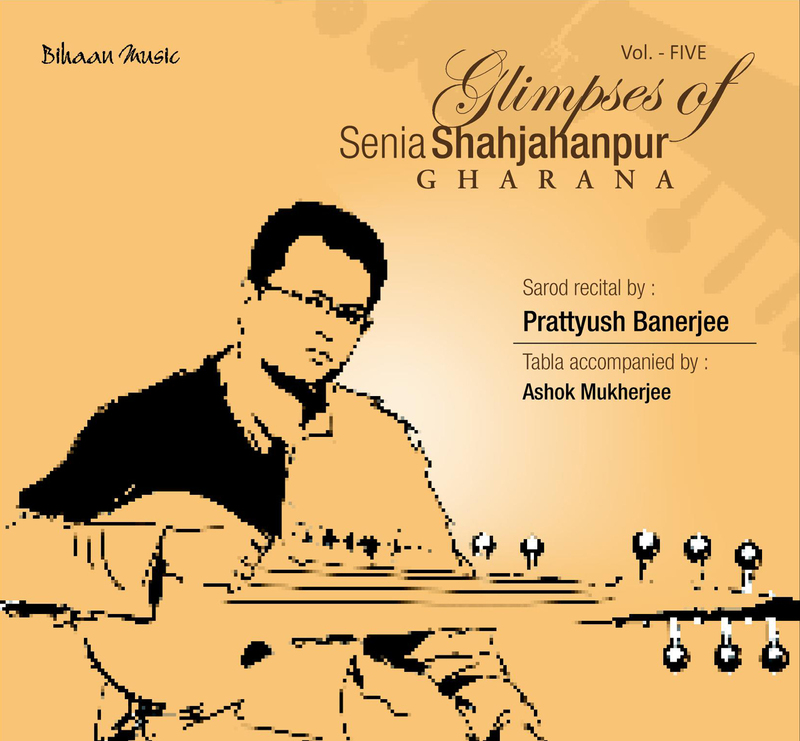 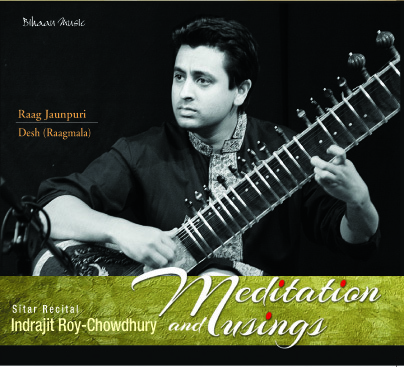 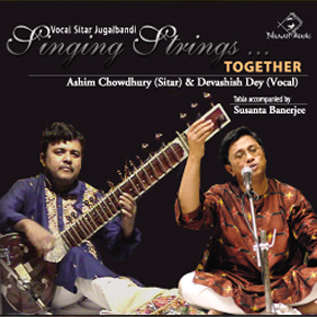 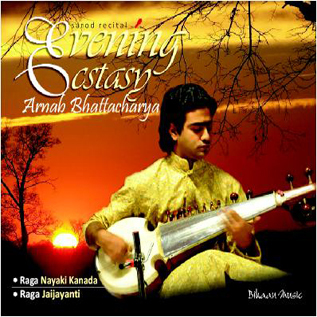 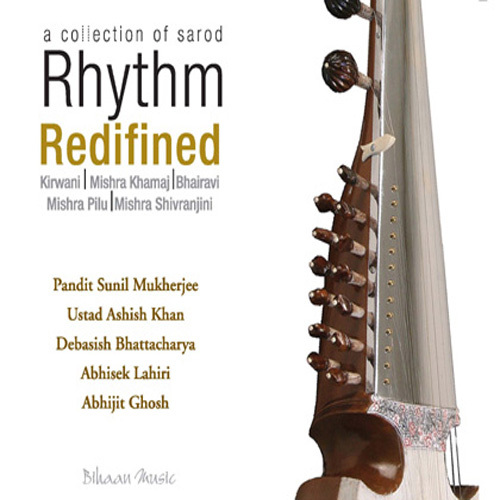 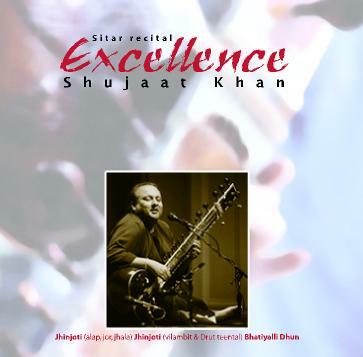 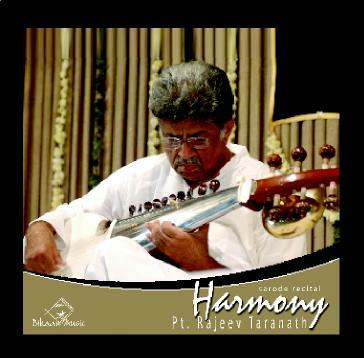 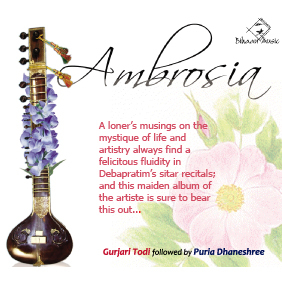 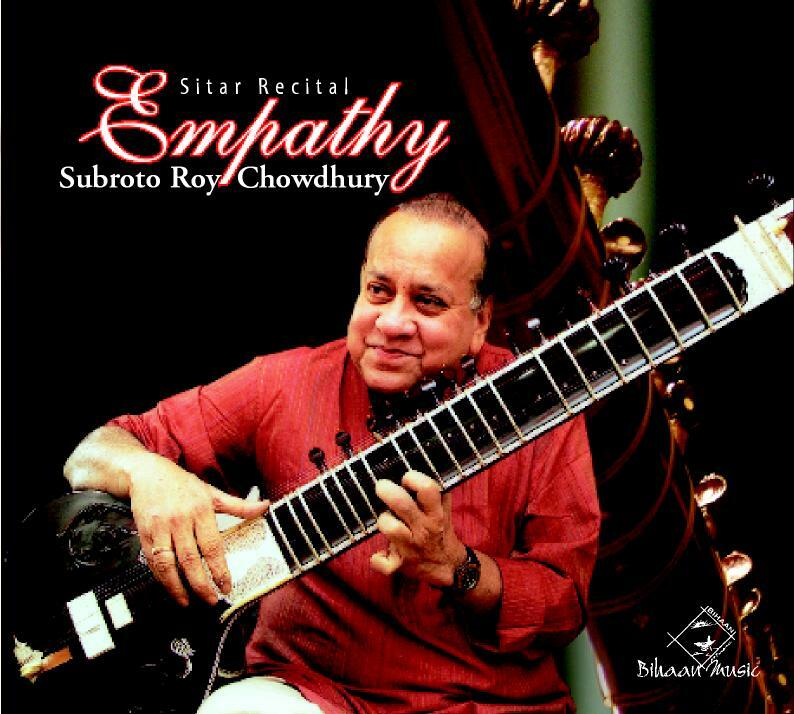 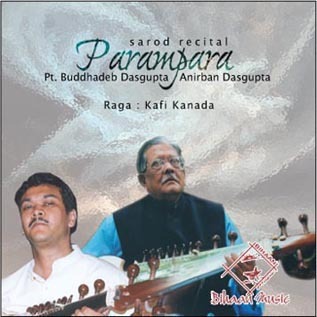 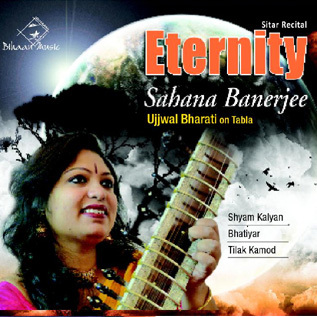 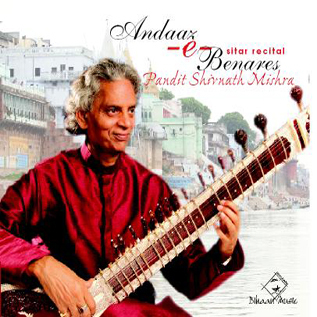 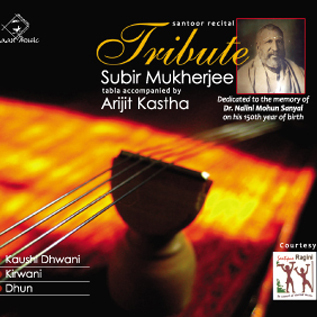 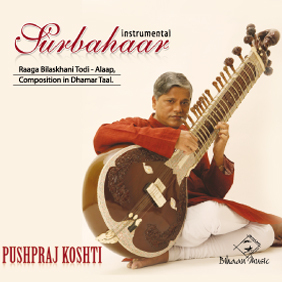 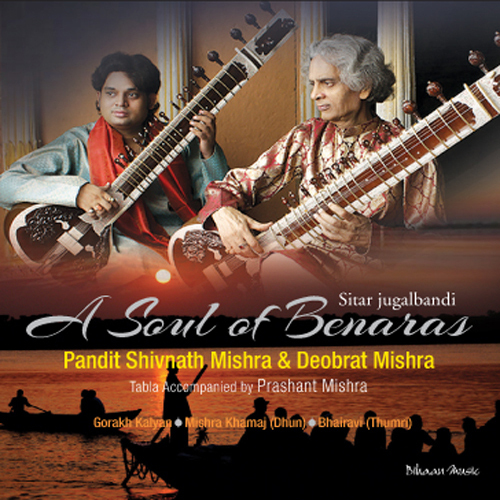 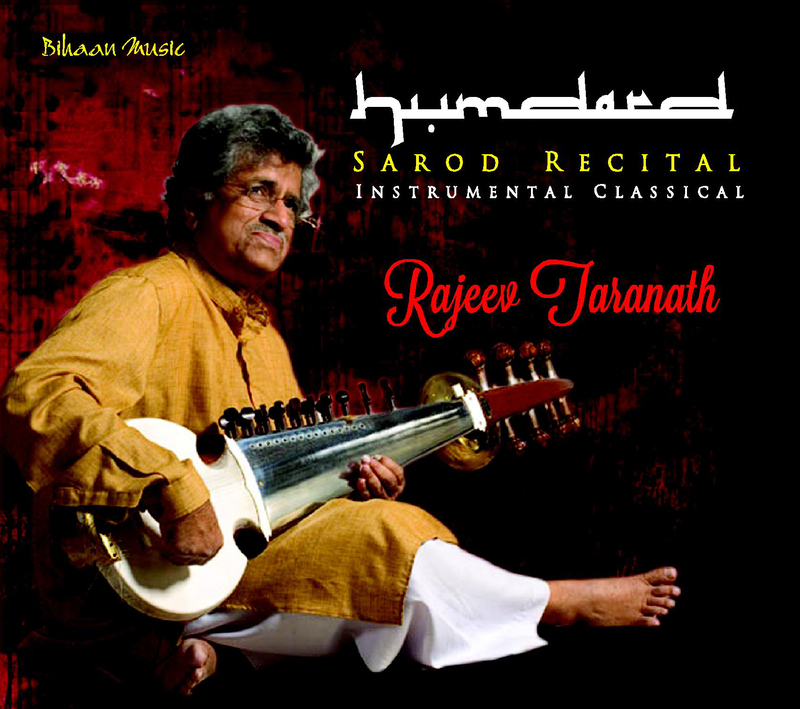 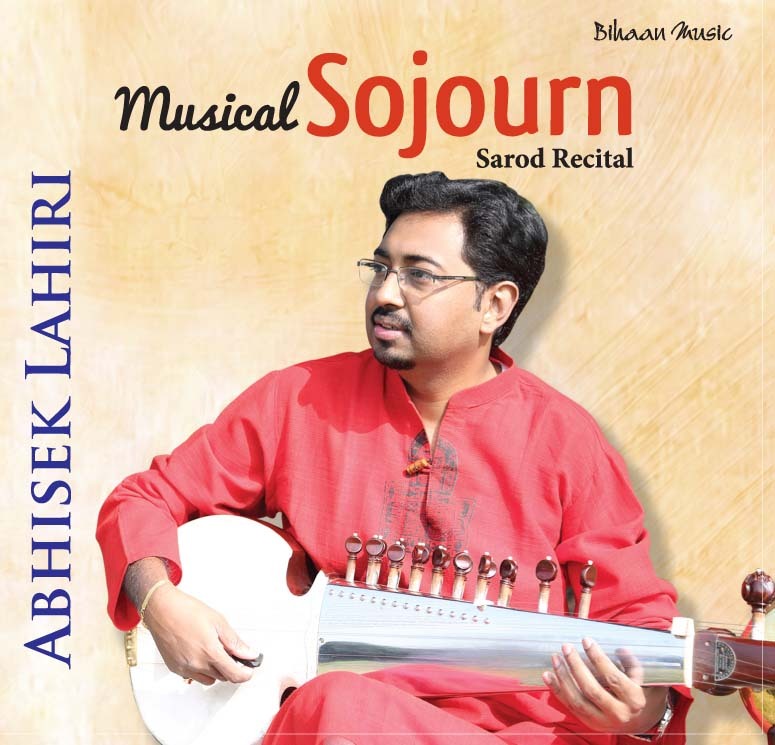 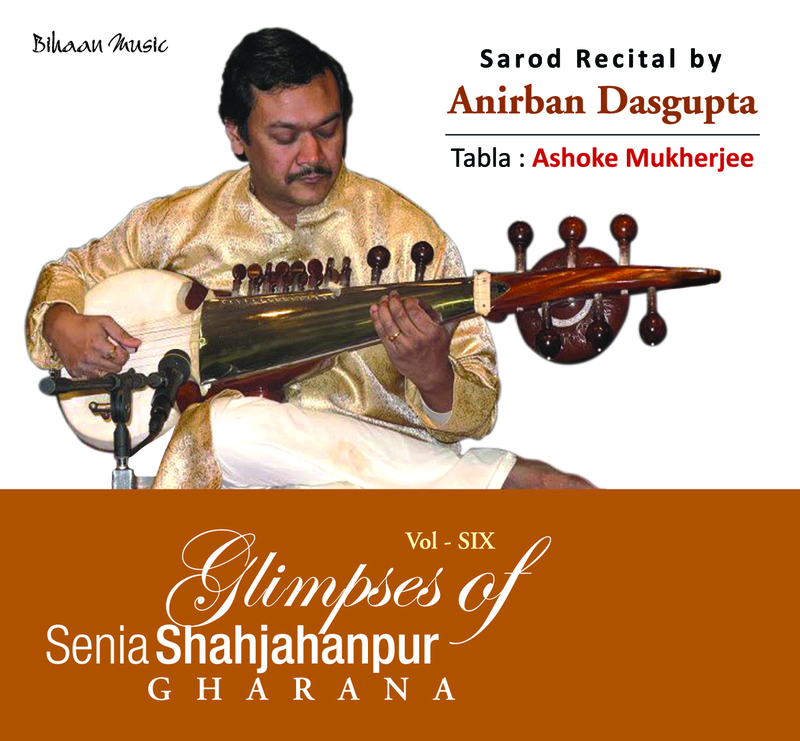 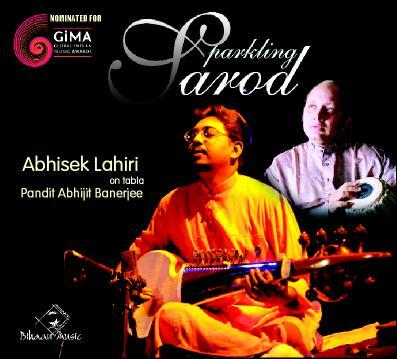 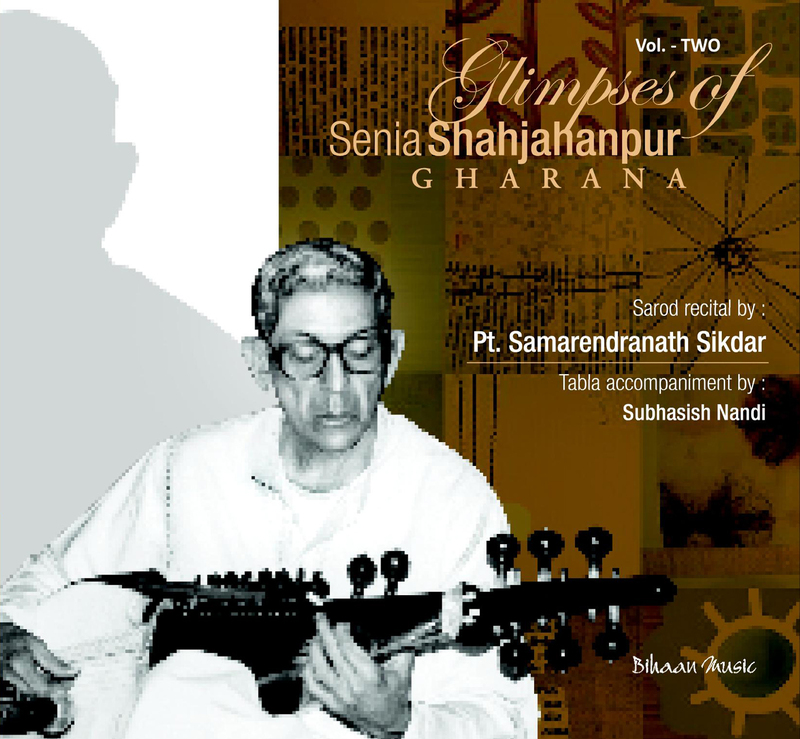 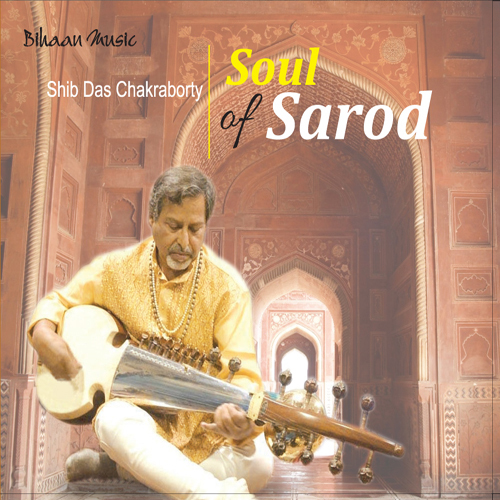 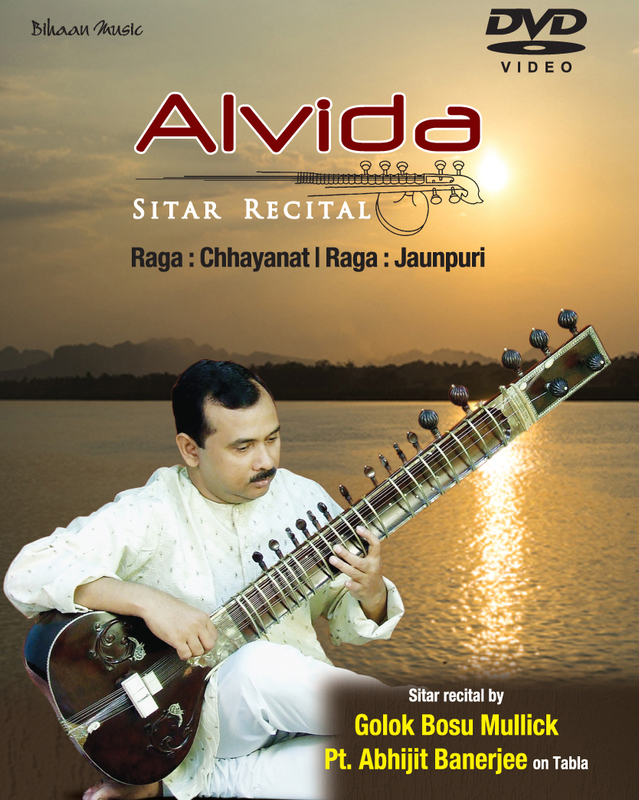 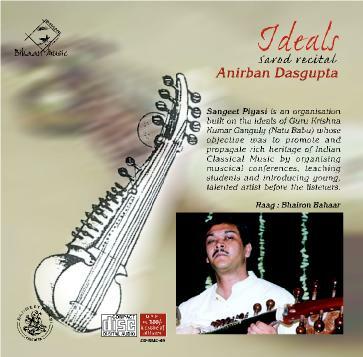 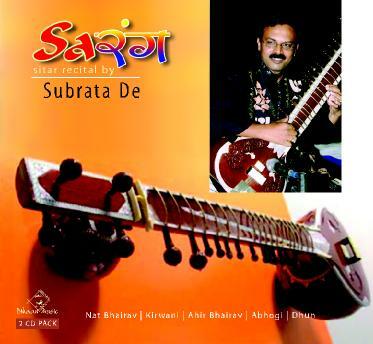 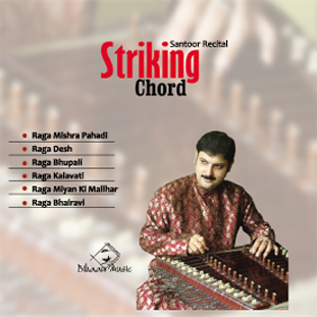 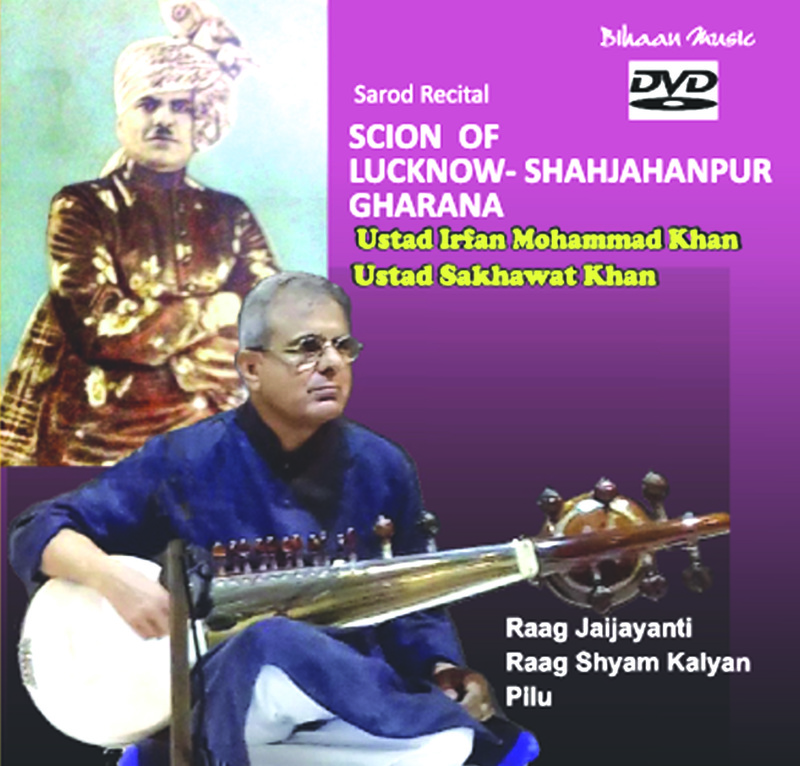 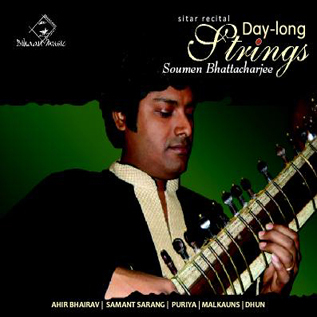 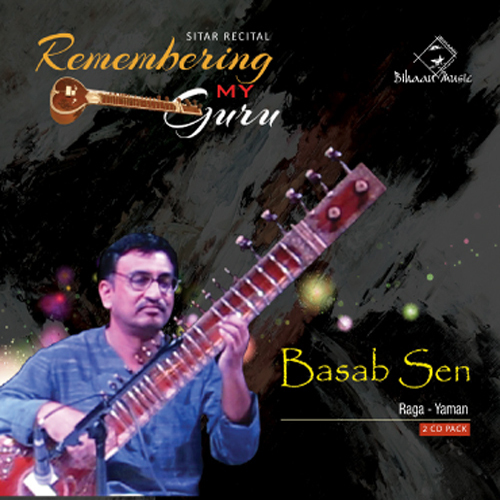 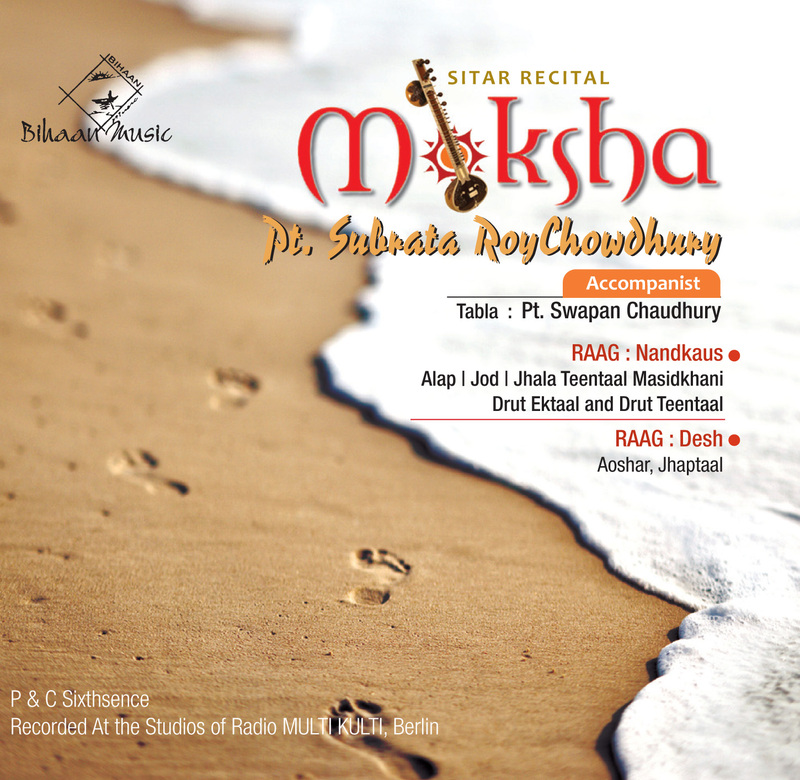 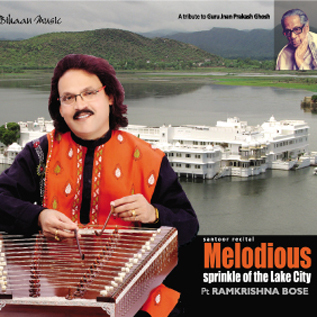 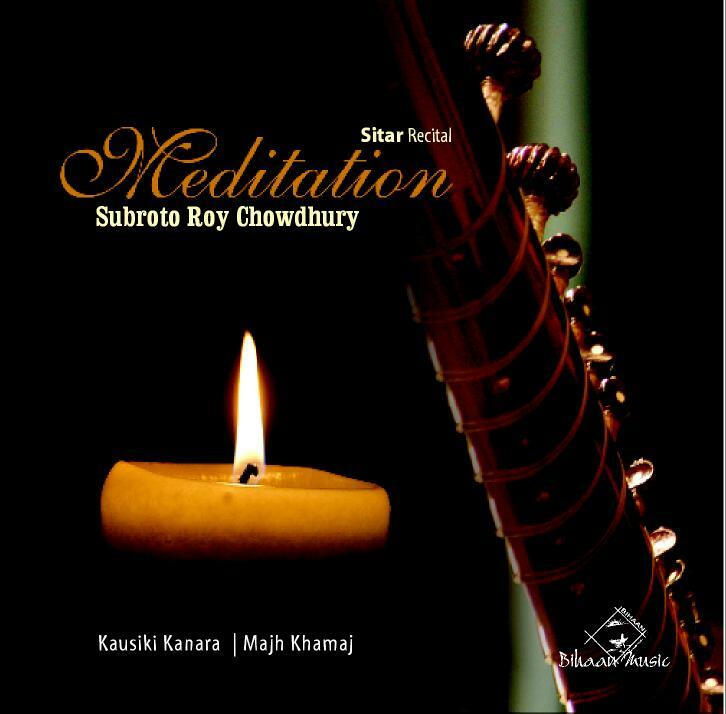 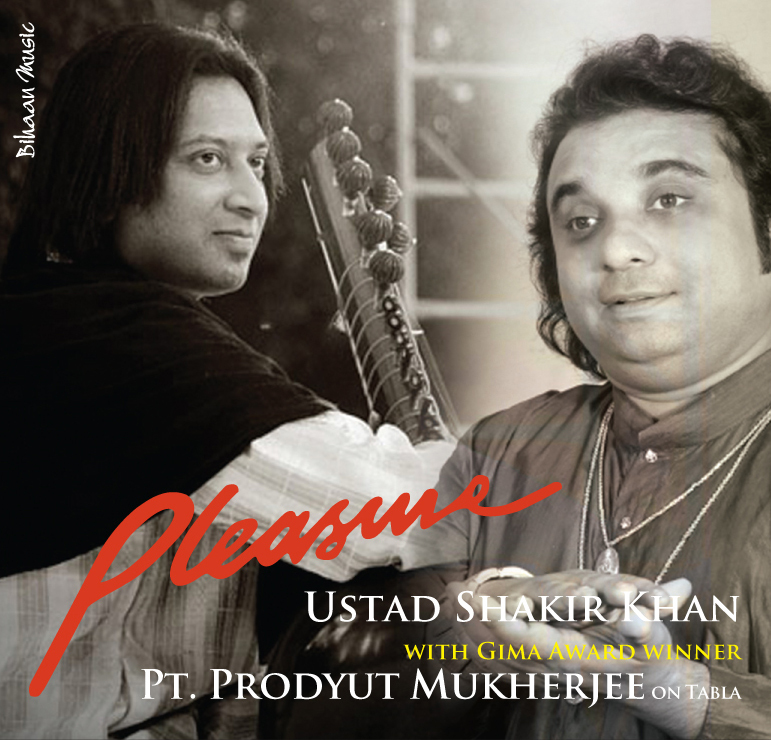 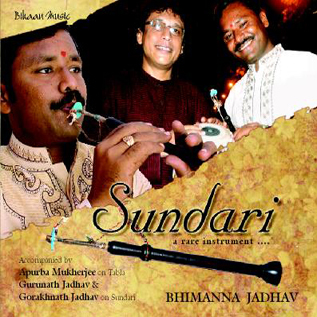 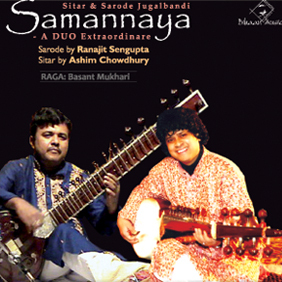 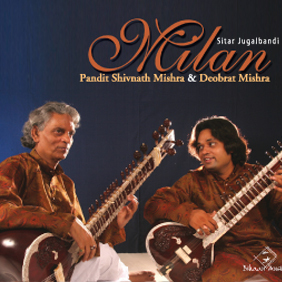 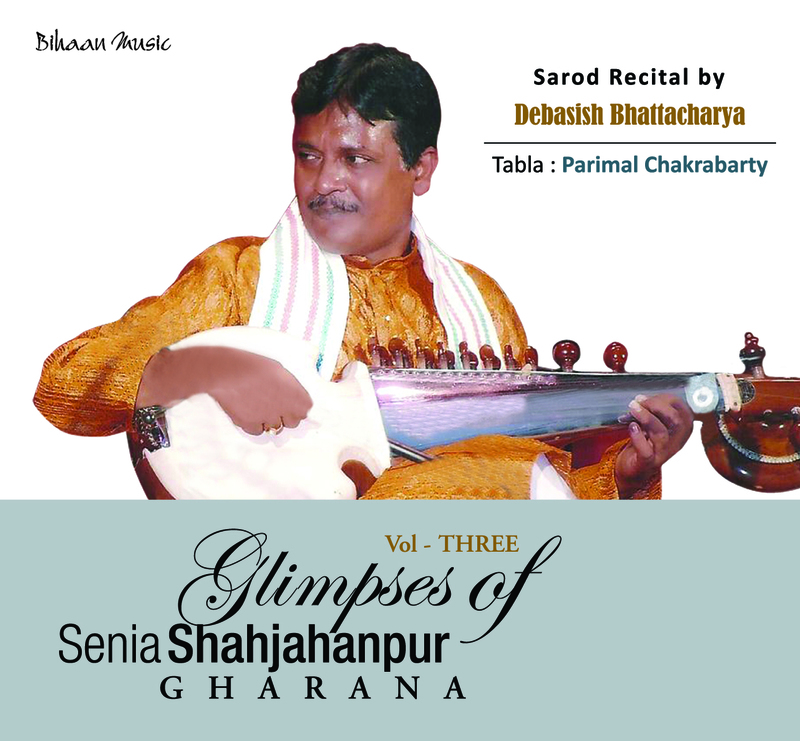 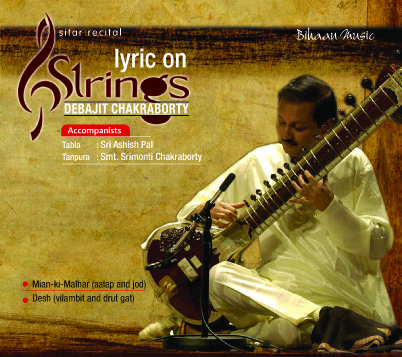 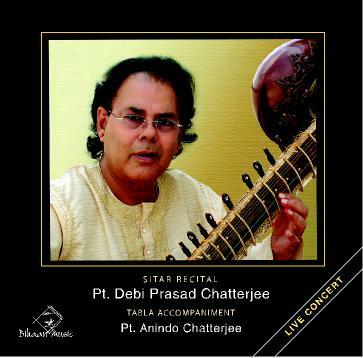 In addition to a reputed soloist Subhankar is one of the few choicest accompanist of most prominent celebrities of our country like Pandit Ravi Shankar,Ustad Amjad Ali Khan, Pandit Hariprasad Chaurasia, Pandit Shiv Kumar Sharma, Pandit L.Subramanium, Dr. M. Balamuralikrishnan, Pandit Jasraj, and many great stalwarts of india. 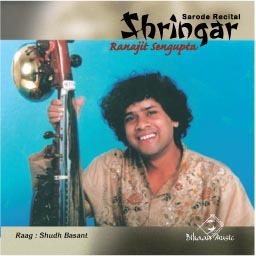 He has been flying the standard of the cities dotting the map of the world. 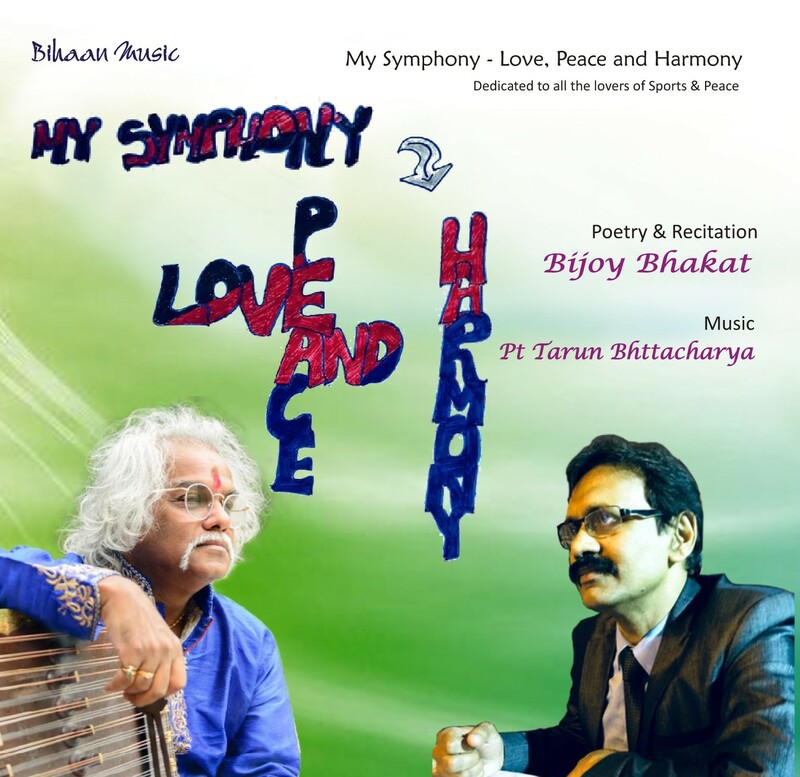 He has been presenting his music in famous venues of countries like U.K, U.S.A , Europe, Australia, Africa, Japan, Middle East, regularly for last twenty five years.He performed in the prestigious “NOBEL PEACE PRIZE CONCERT” in Oslo along with a duet of Pt. 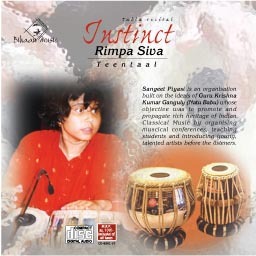 Shivkumar Sharma and Pt. 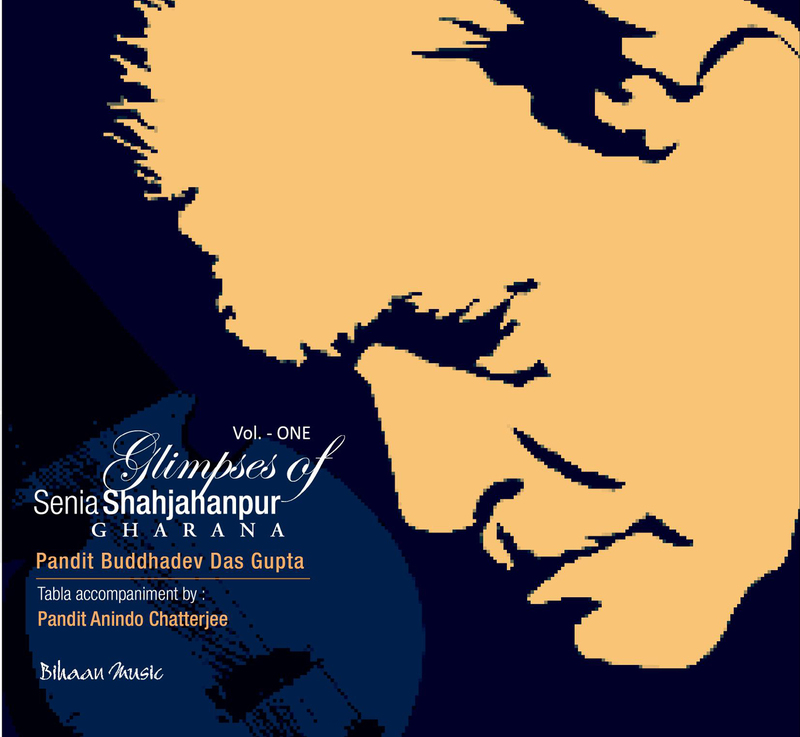 Hariprasad Chaurasia where Indian classical music was presented for the first time in this occasion in 1999. 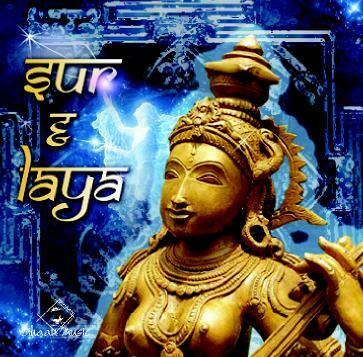 The Govt. 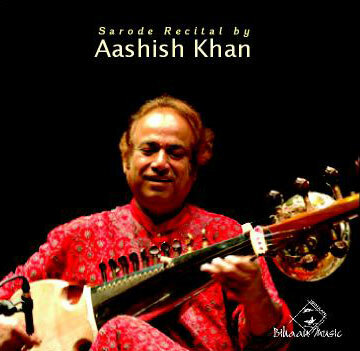 of Pakistan invited him to perform for the 50th anniversary of Pakistan in 1997 in Islamabad & Lahore. 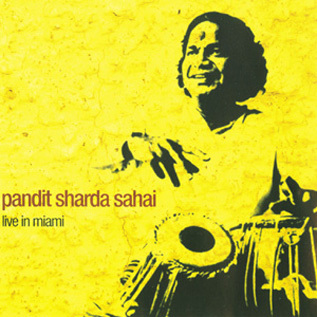 The President of India took him to perform in Brazil for the “Festival of India” in 1998 and he was invited by the Govt. 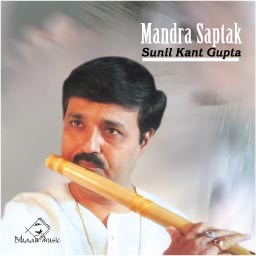 of South Africa and Govt. 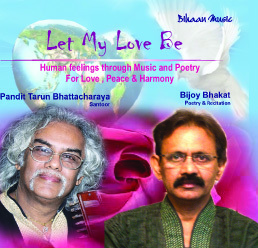 of Mexico to show his musical brilliance as their guest artist. 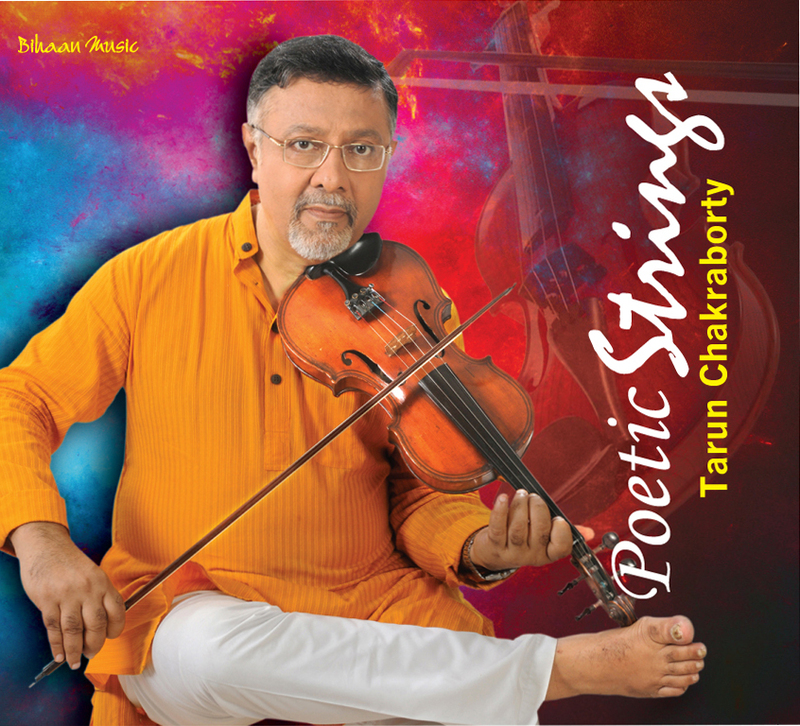 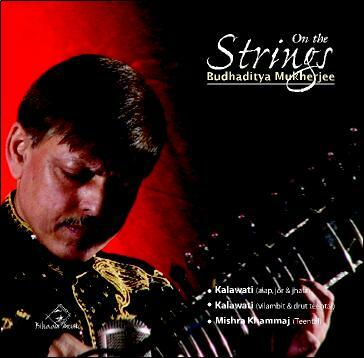 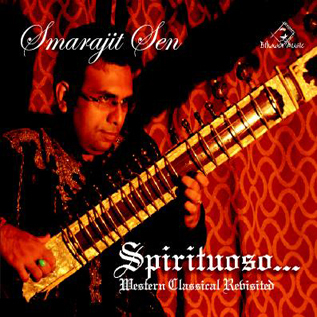 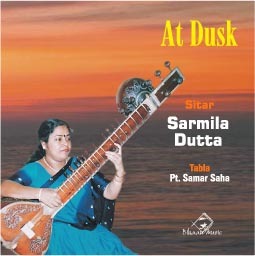 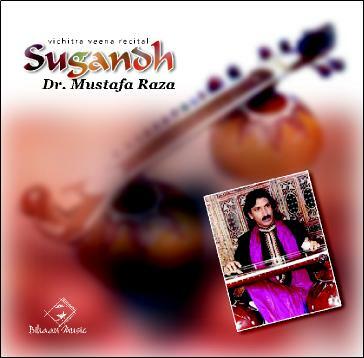 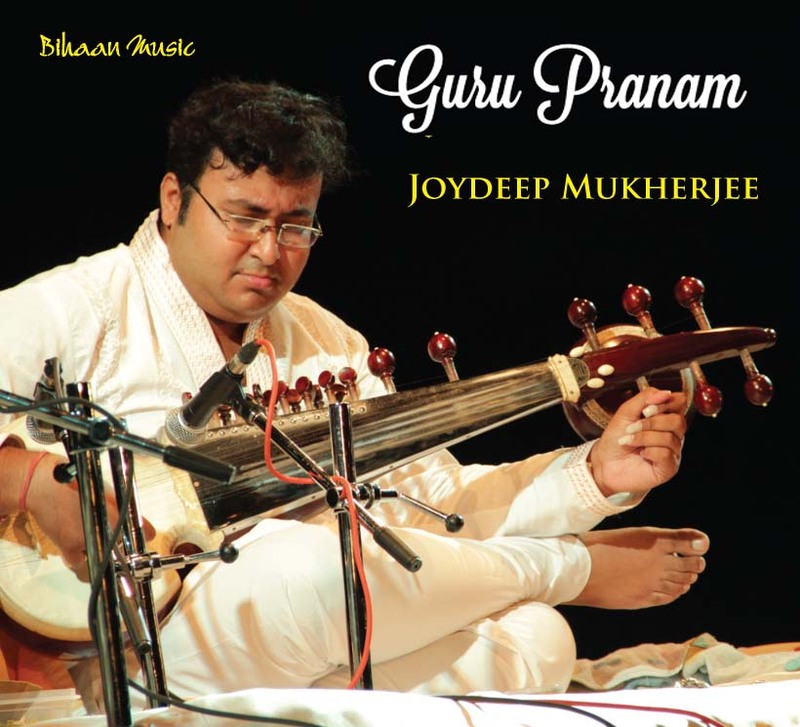 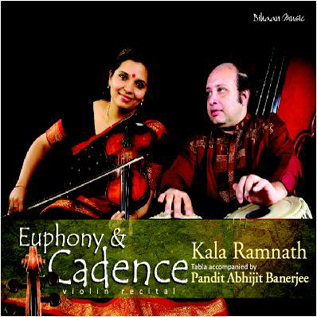 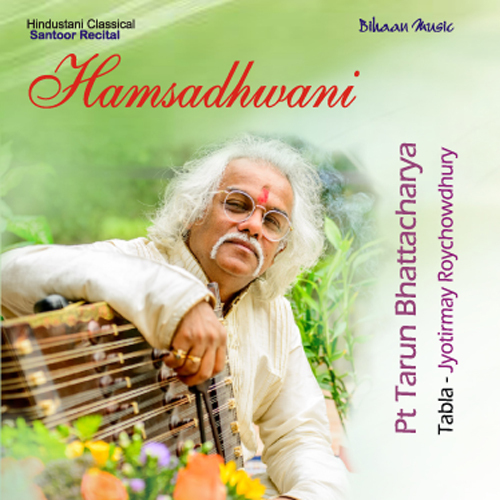 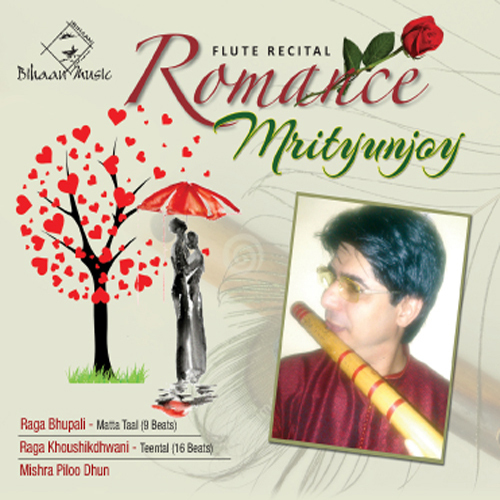 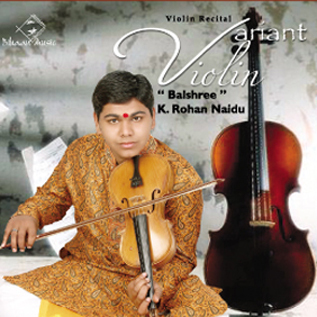 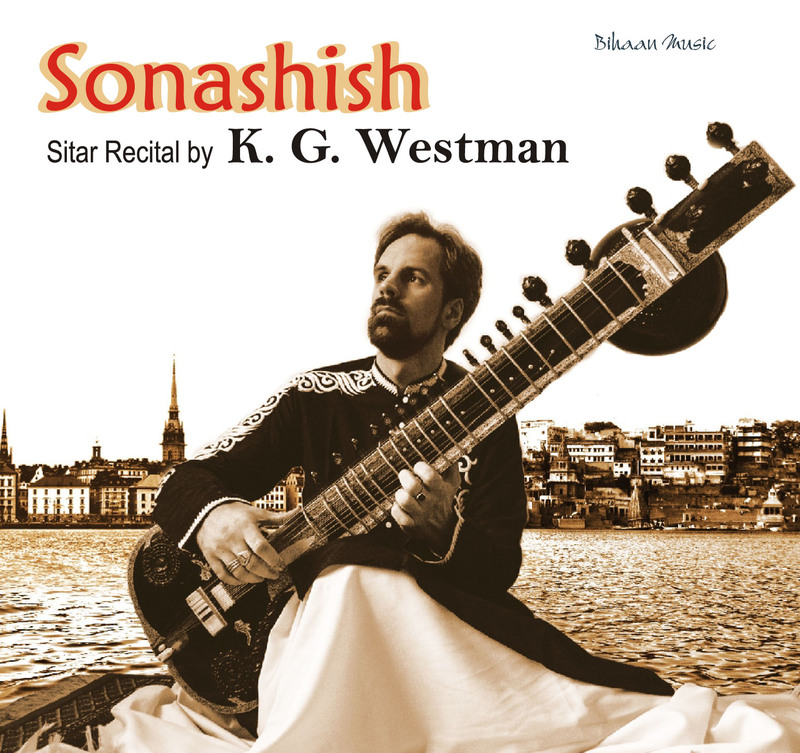 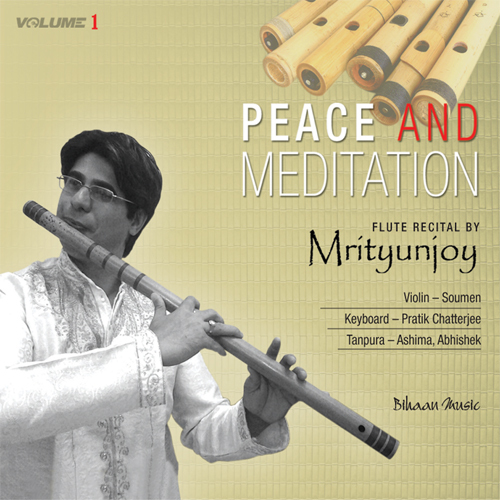 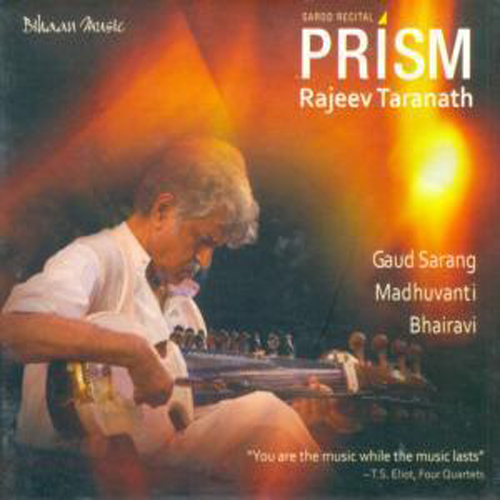 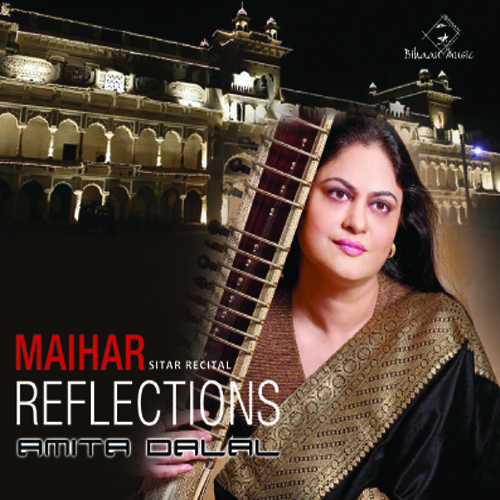 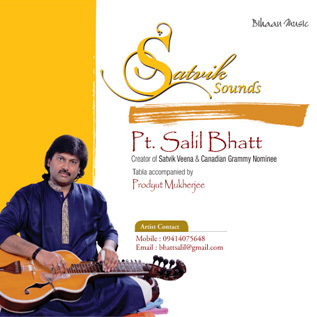 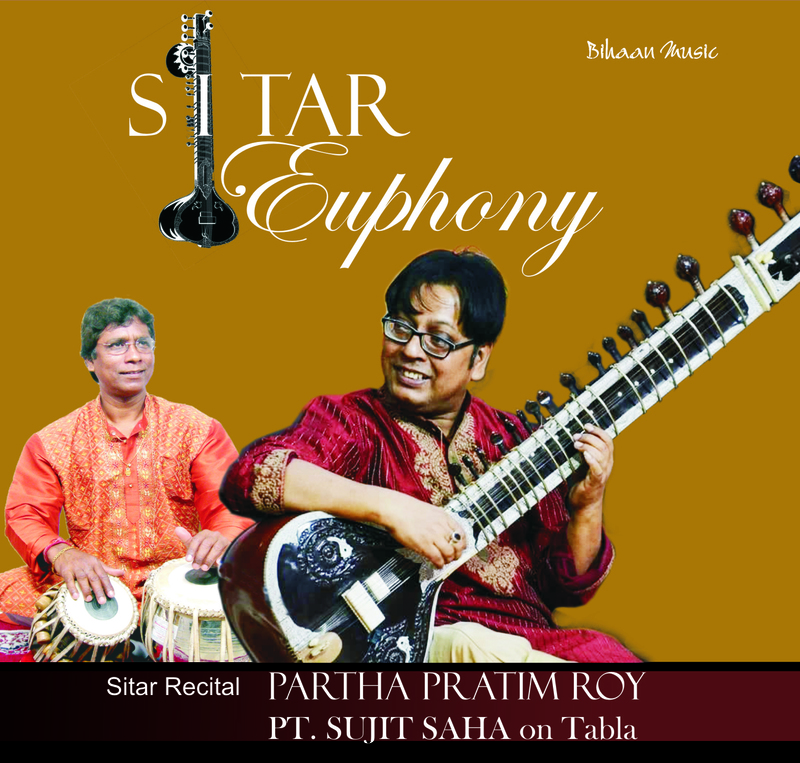 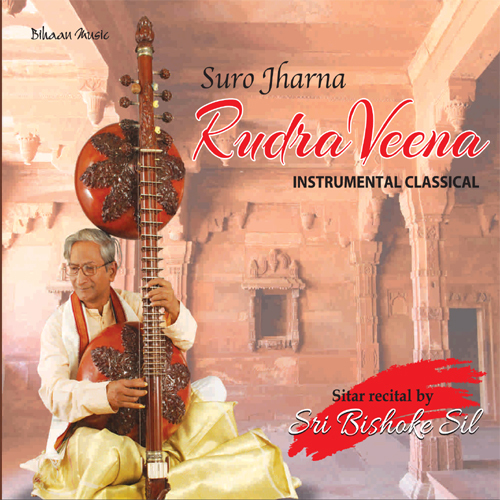 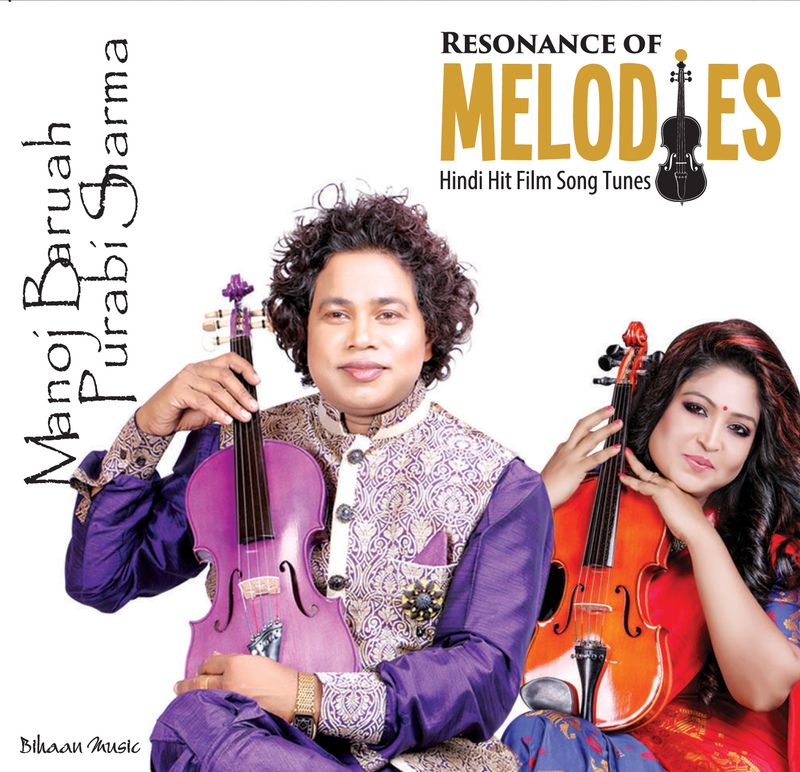 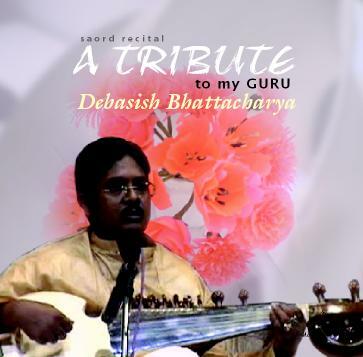 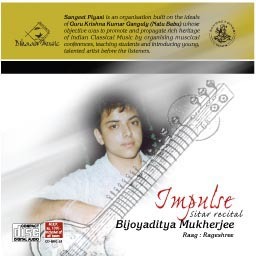 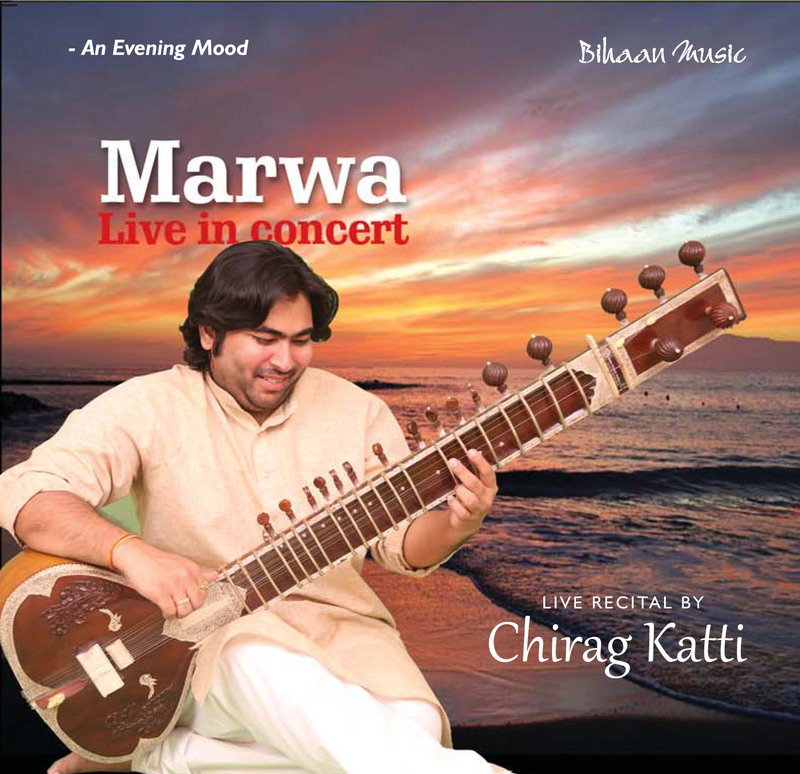 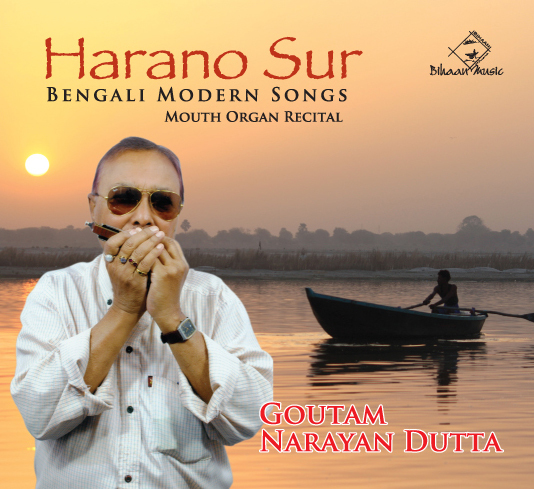 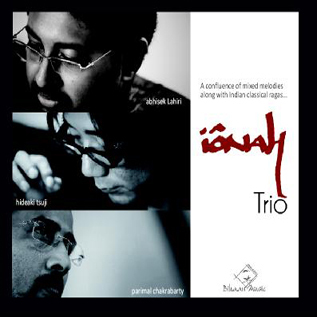 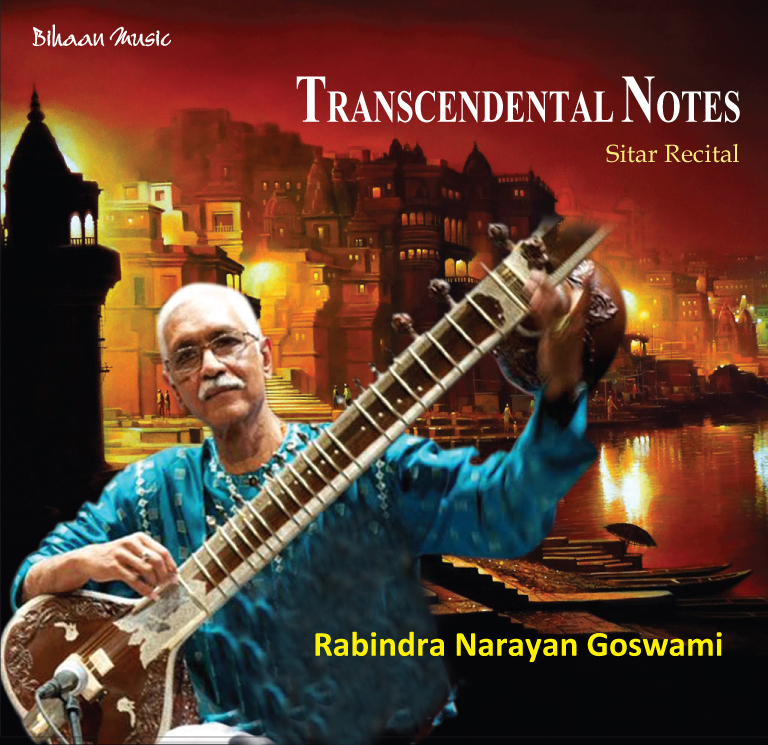 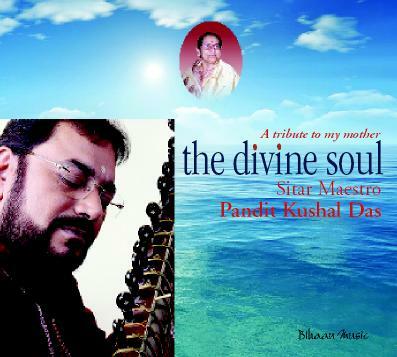 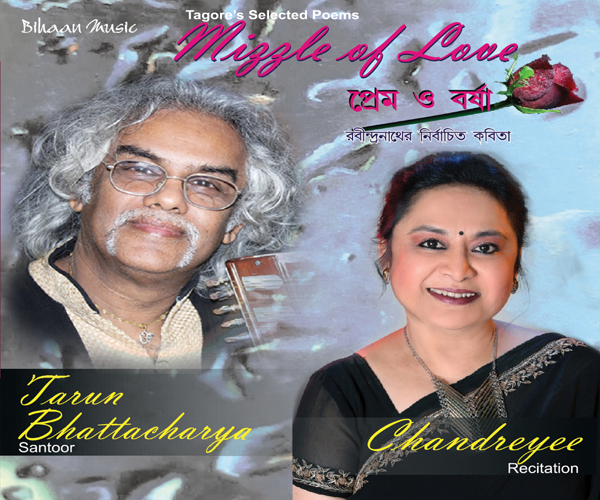 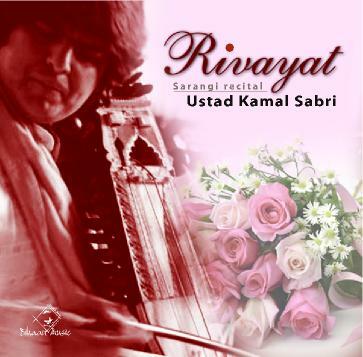 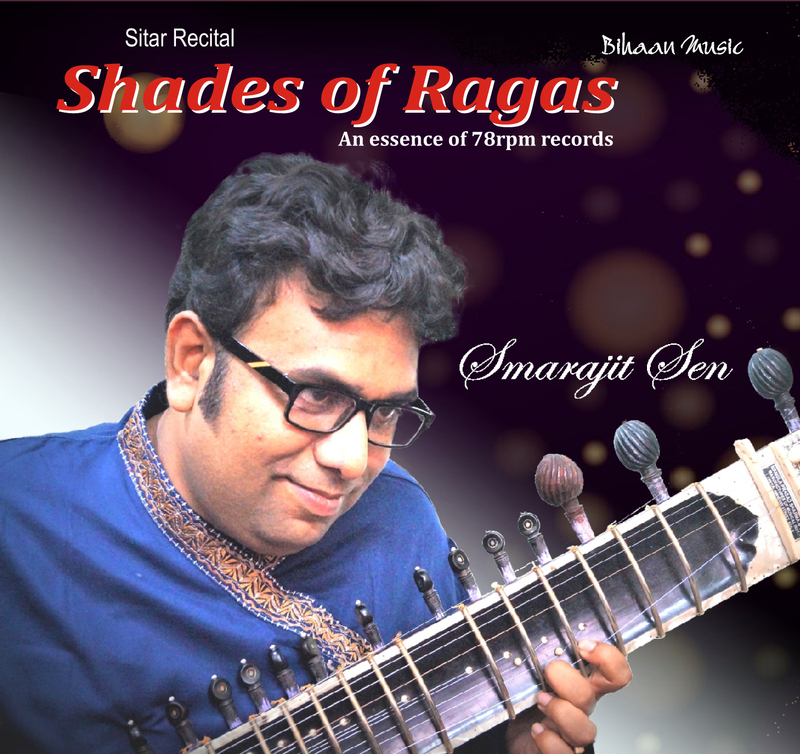 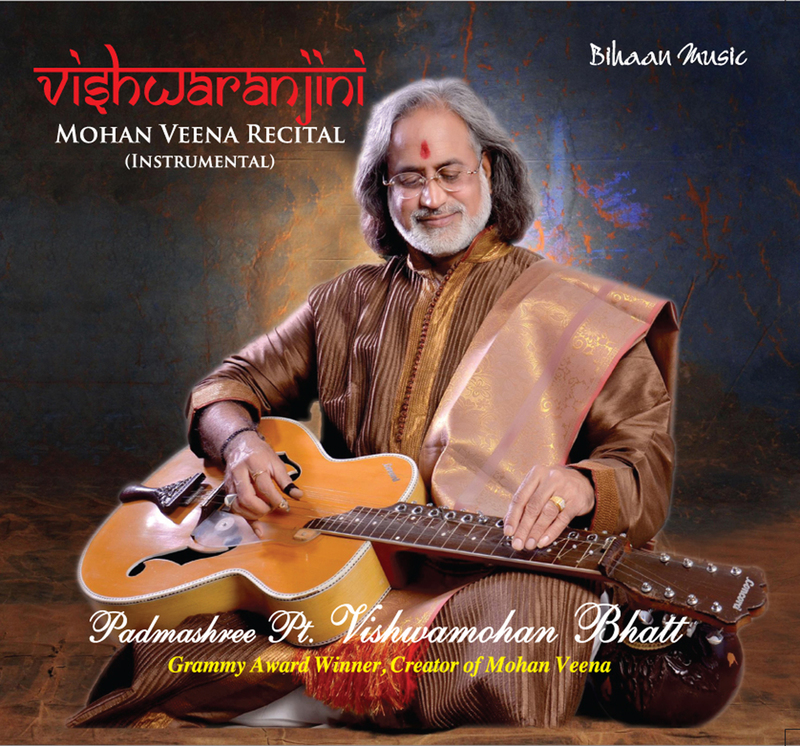 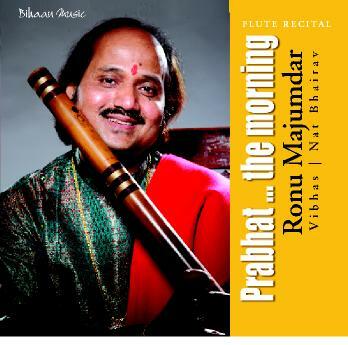 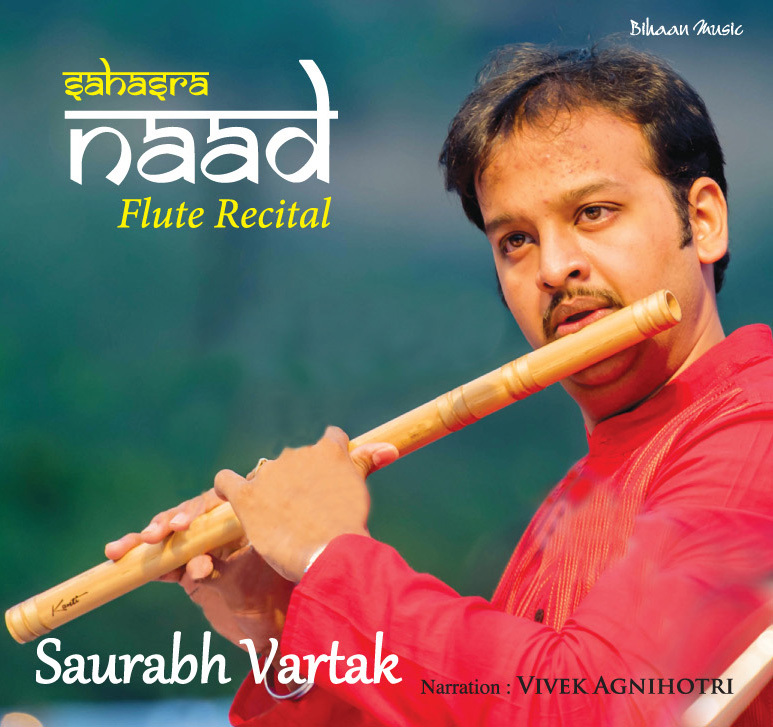 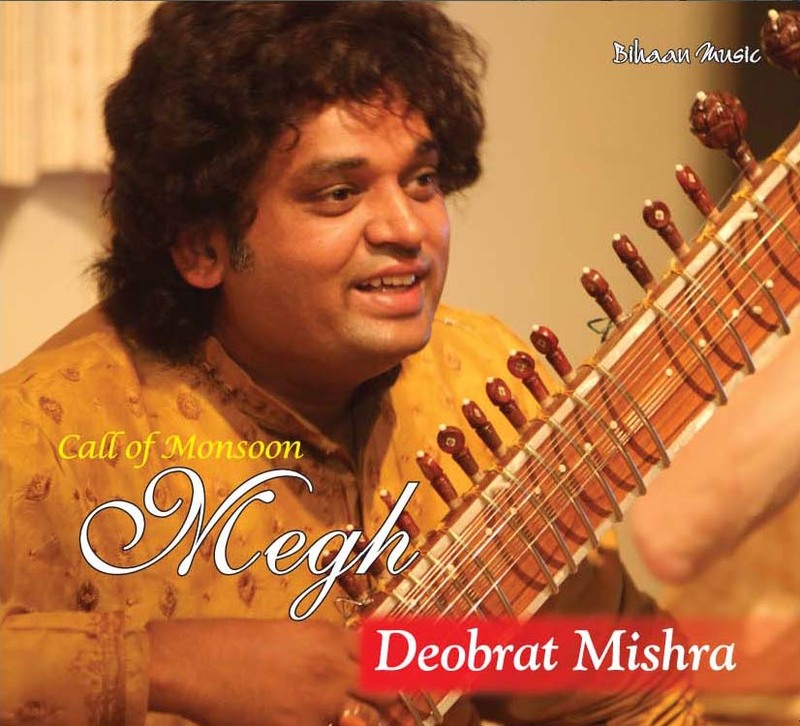 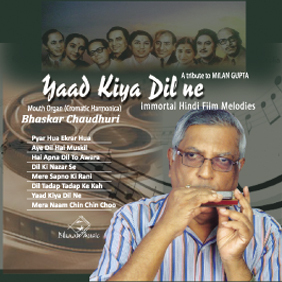 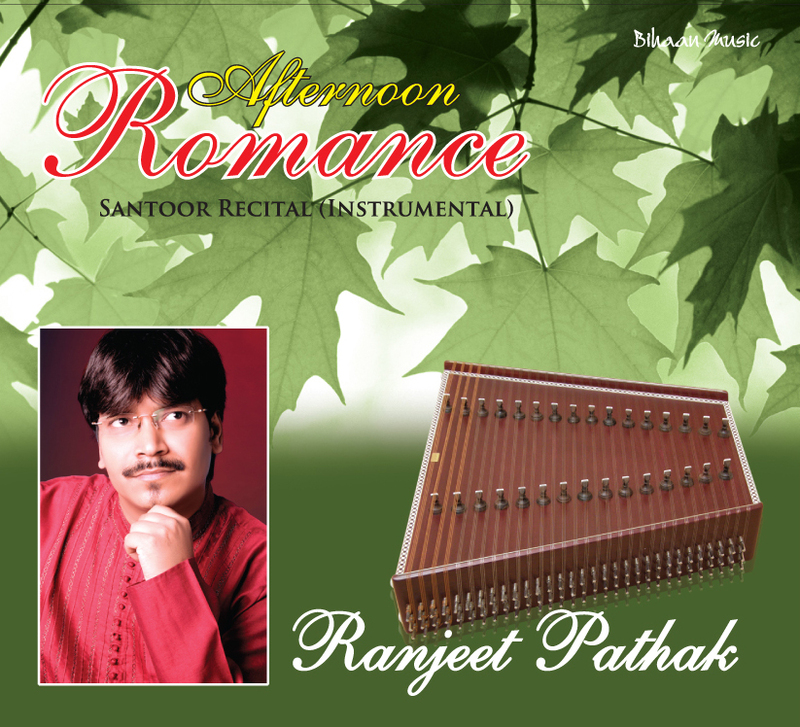 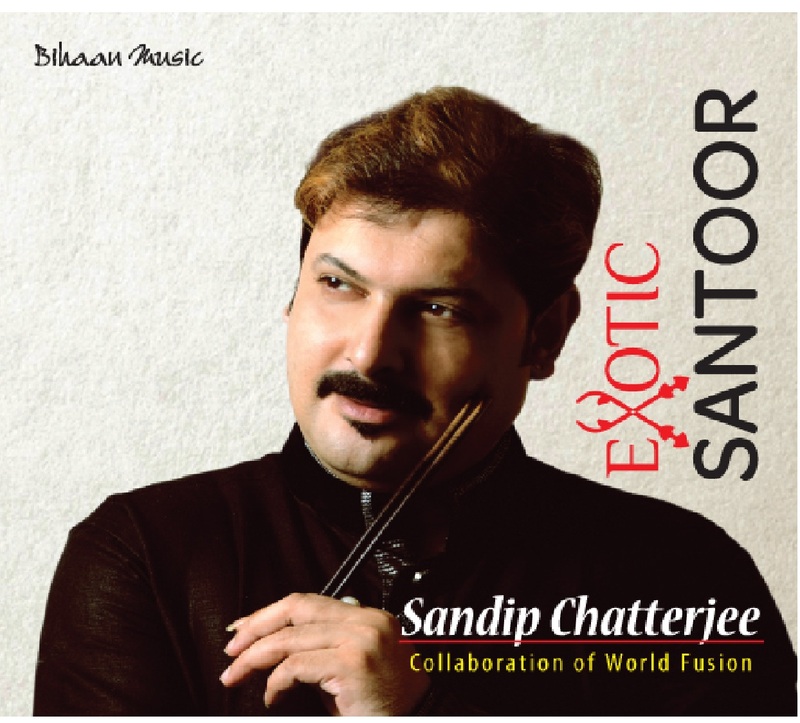 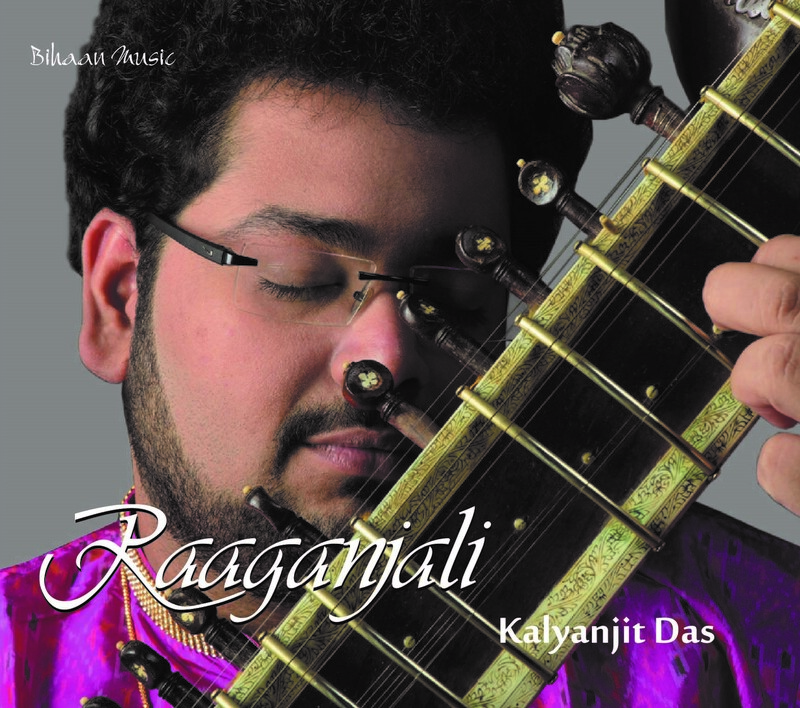 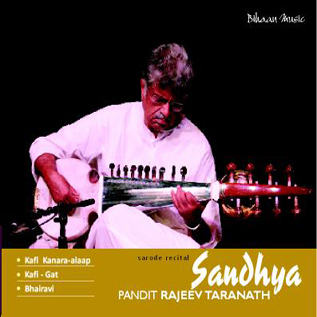 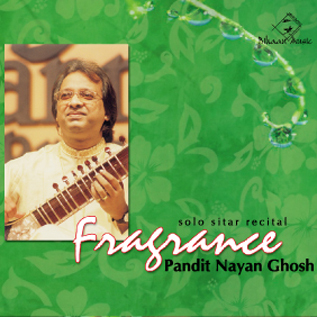 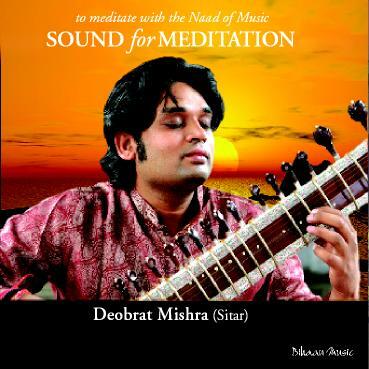 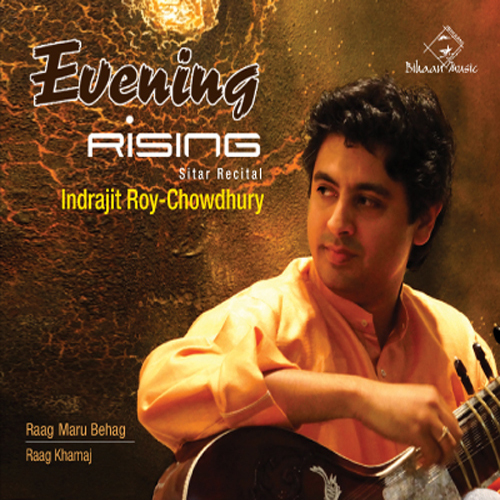 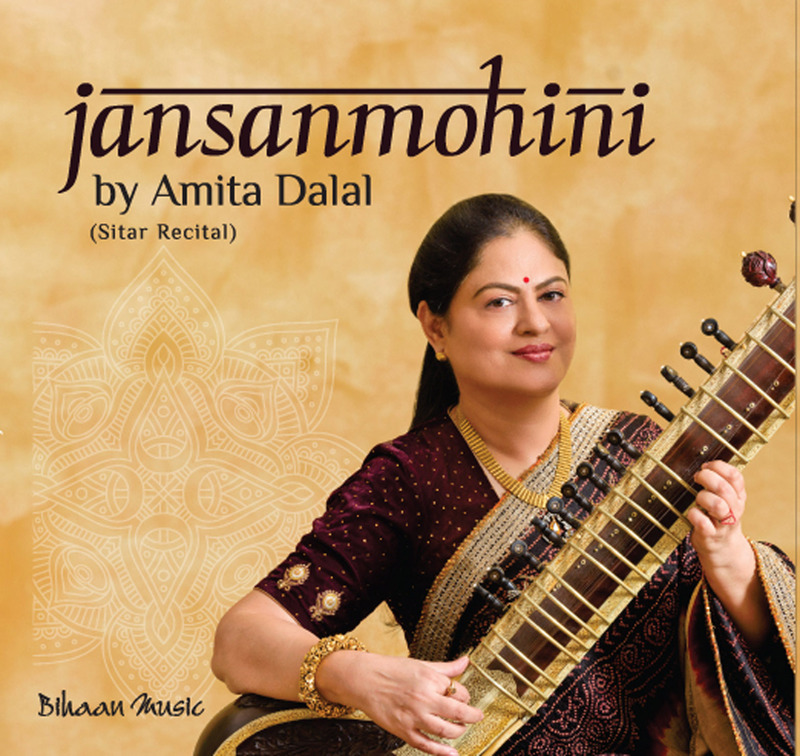 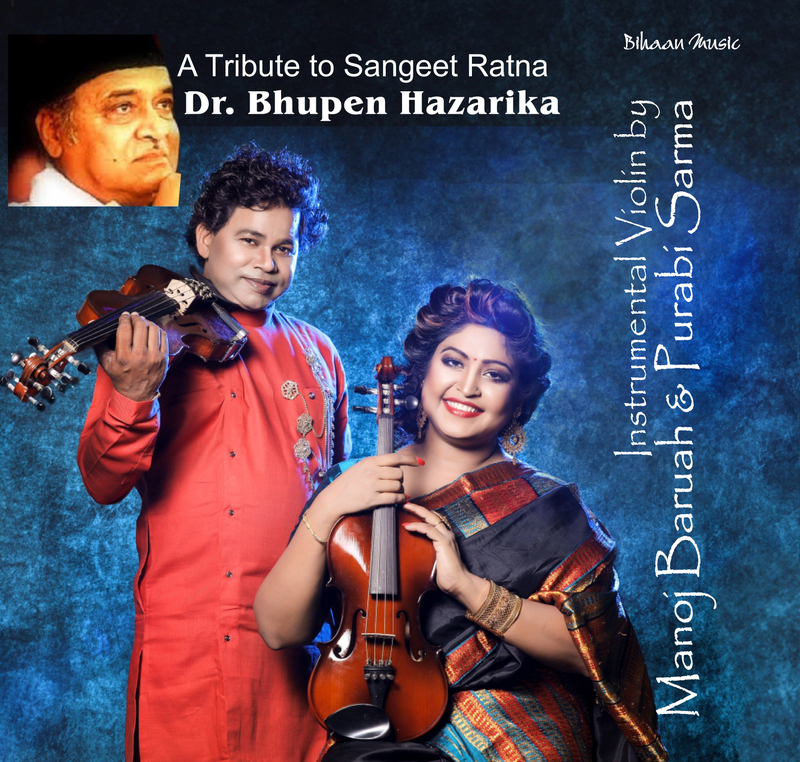 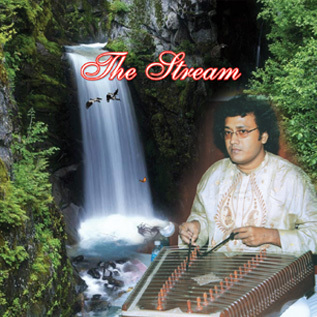 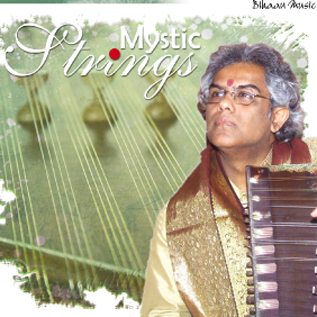 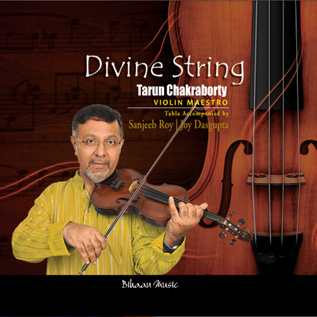 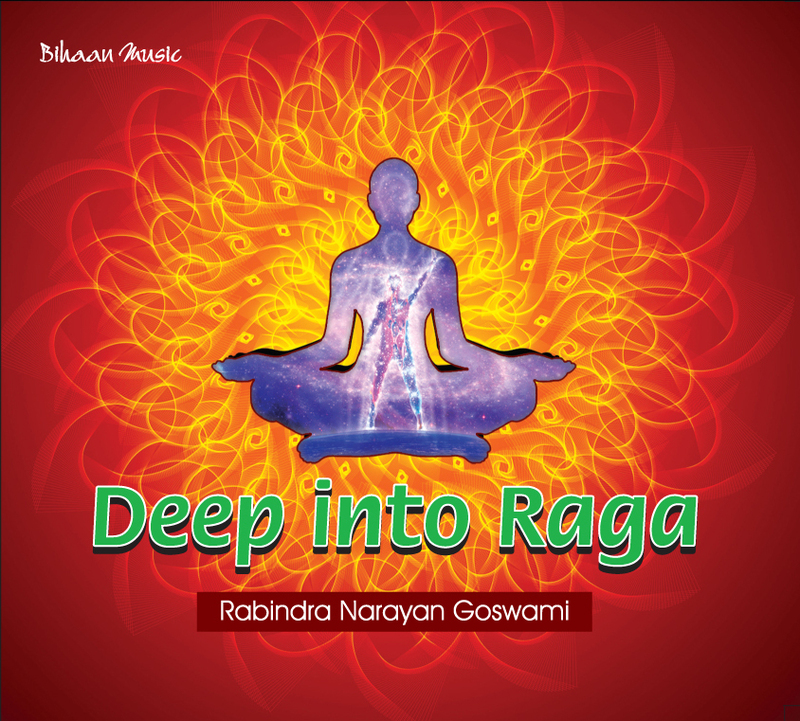 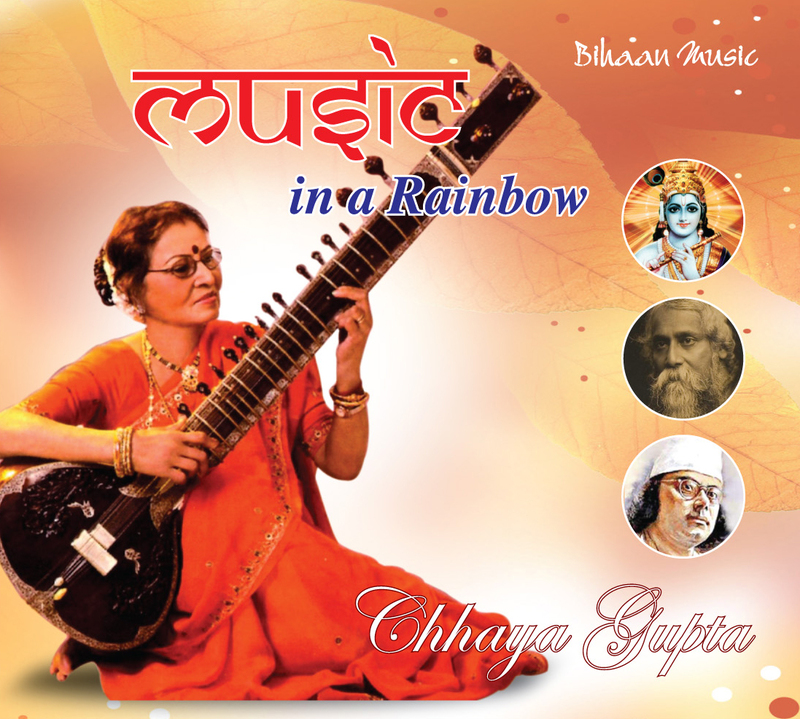 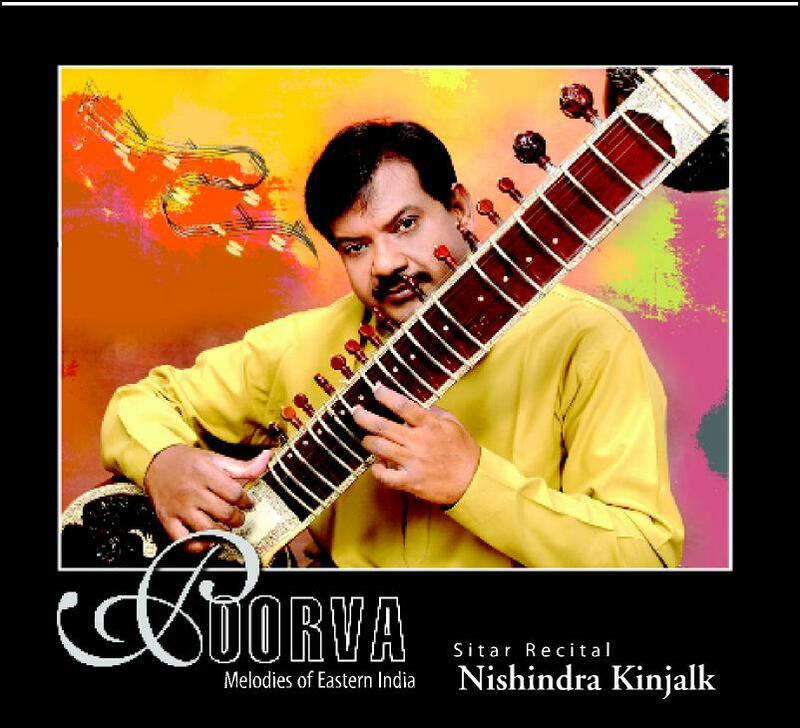 Apart from having played over hundred recordings published all over the world as accompanist and soloist he has been experiencing and sharing the greatness of Indian Classical Music along with other renowned musicians of the world as well. 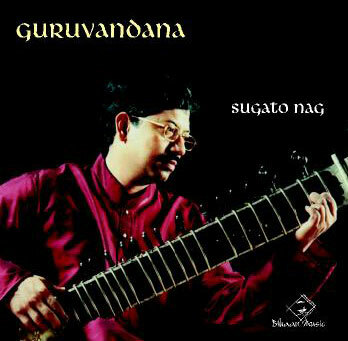 He joined Pt. 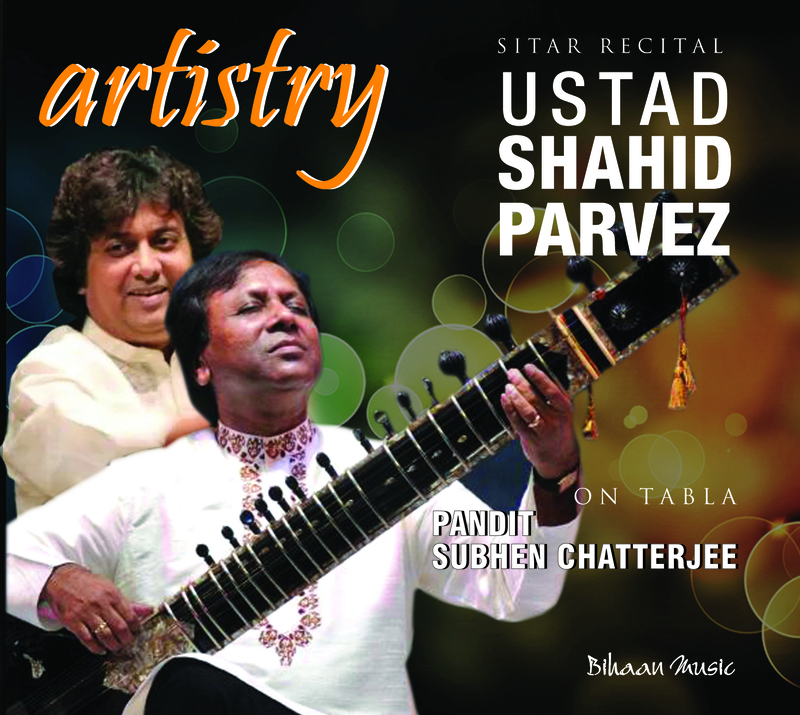 Hariprasad Chaurasia to play with the symphony orchestra in London (Royal Festival Hall) and in Paris (Theatre de la ville). 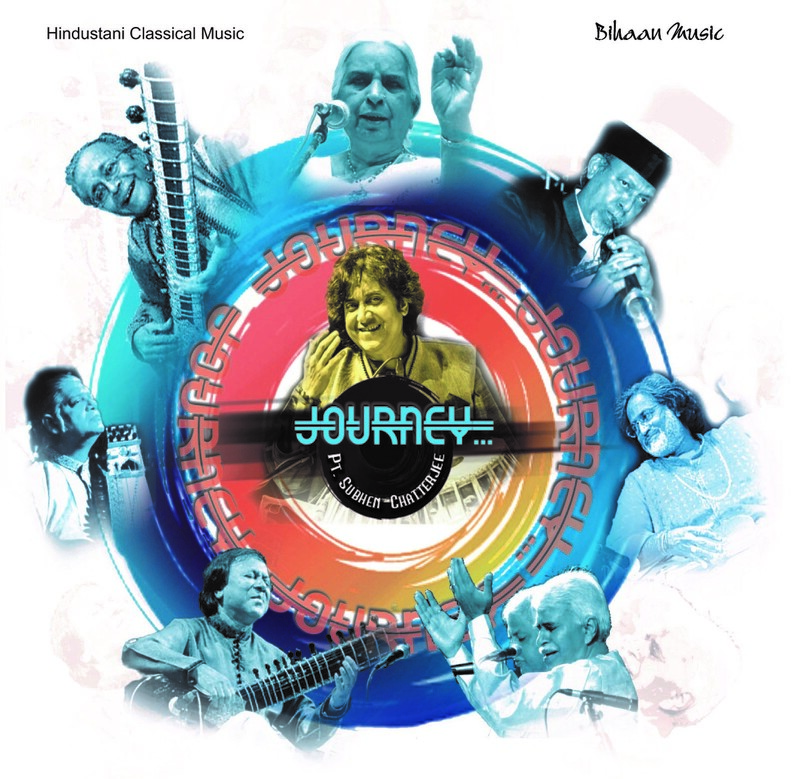 The most famous Greek Clarionet & Saxophone Player Petrolucas Halkias and Lira Player Ross Dally have regularly collaborated with Subhankar the Greek ethnic music and Indo Greek fusion band in different parts of Greece since 1998 in Jazz (womad) and other festivals. 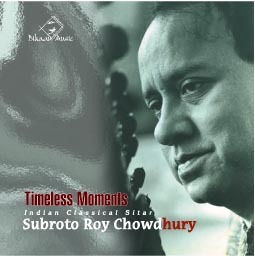 He was invited by Prince Charles to perform in London with John Mc. 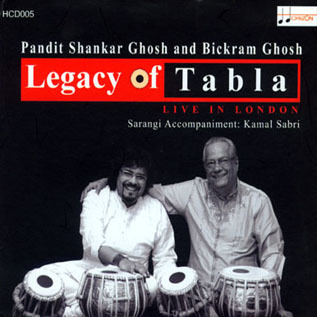 Laughin and Pandit Hariprasad Chaurasia in 2001.He was the only Indian percussionist to be invited in Tokyo to compose an orchestra with famous musicians from five other Asian countries for the best known festival in Japan., “Asian Fantacy Concert” and perform in 1996.His world music albums ‘TABLA TALE, HEART BEAT ,THE ART OF TABLA, CALCUTTA TO CALIFORNIA’ have created sensations in movies, in the chartbusters in the music world at home and abroad. 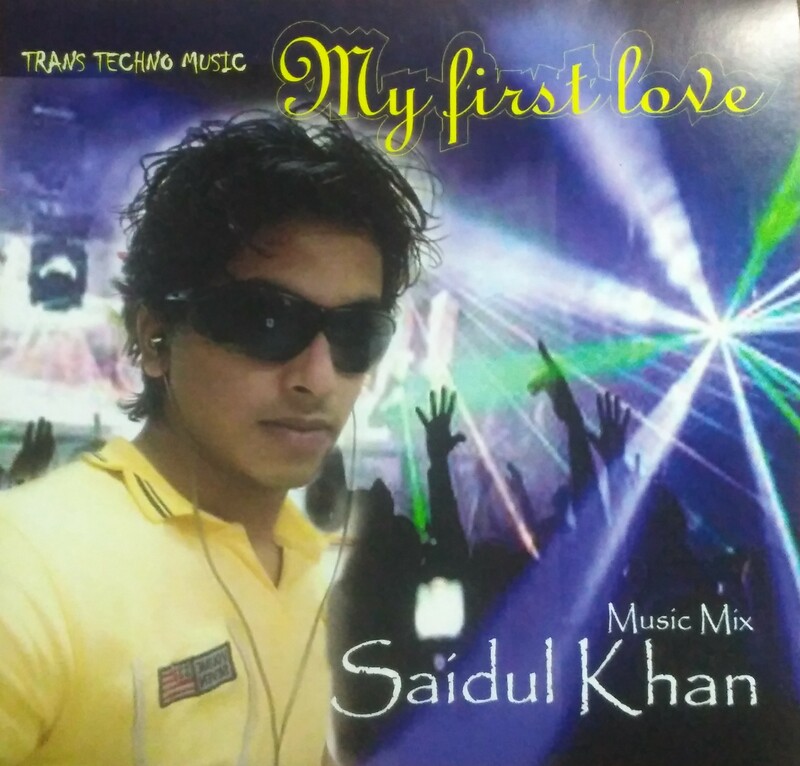 He has taken part in doing music for Hollywood movies like’ ‘NIGHT OF THE WAR’, ‘SPACE’ and ‘DARK STREET’ and so on. 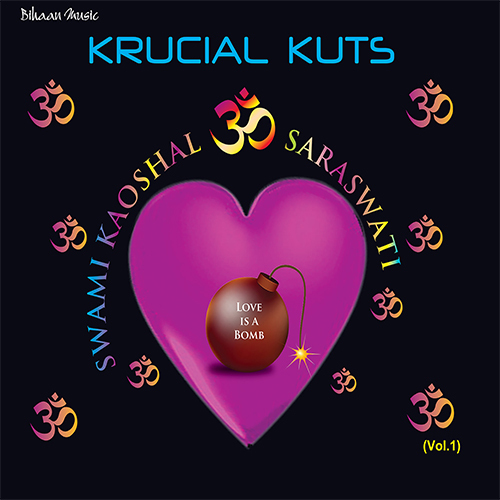 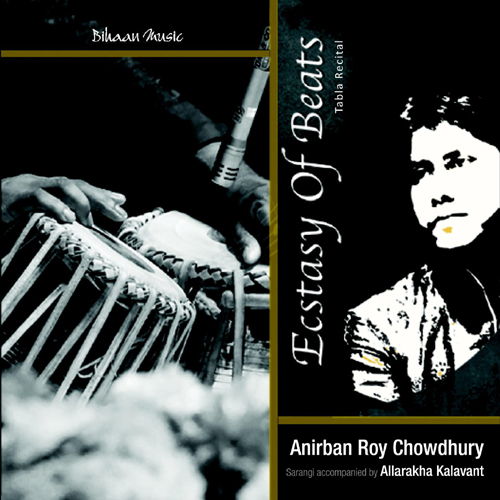 His latest creation in the world of music is ‘SACRED DRUMS OF INDIA’, which is one of the most successful rhythm bands performing all over the world today. 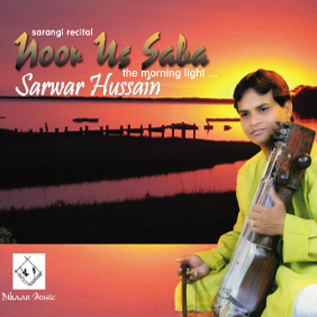 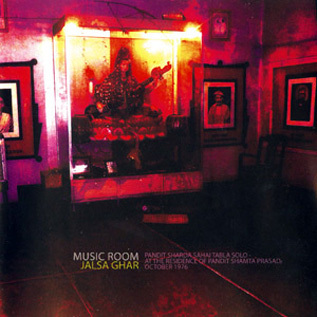 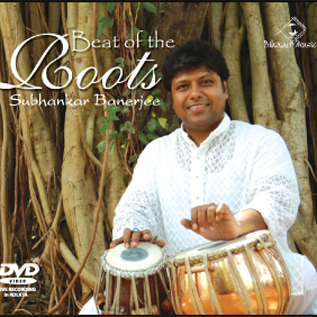 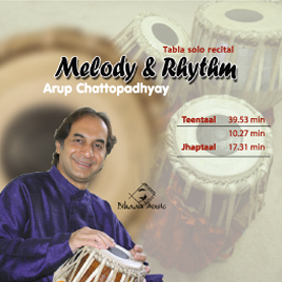 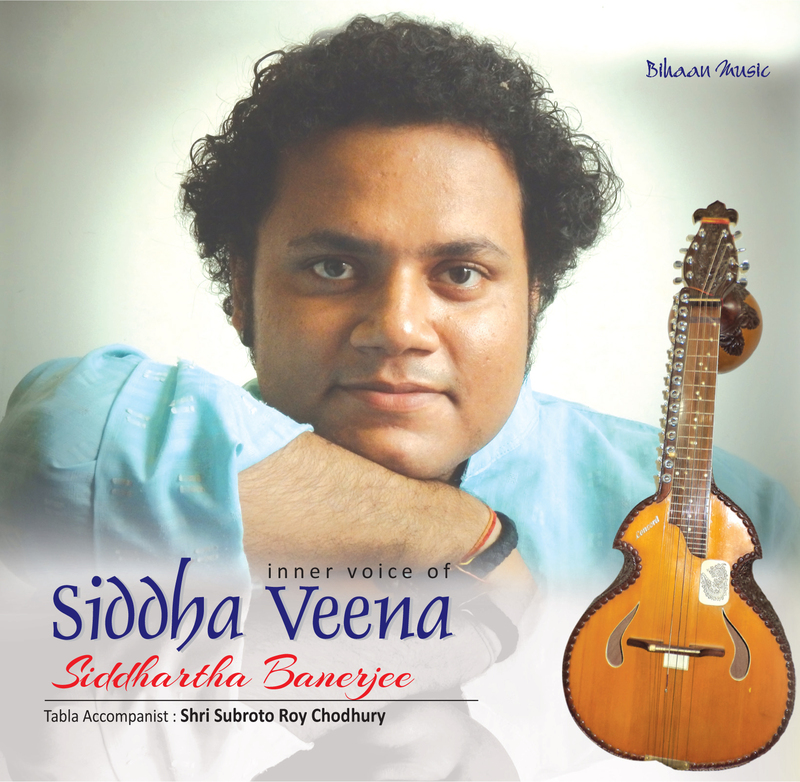 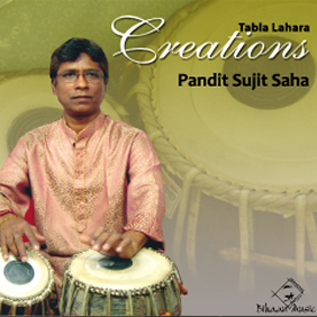 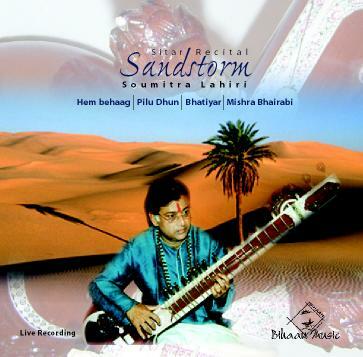 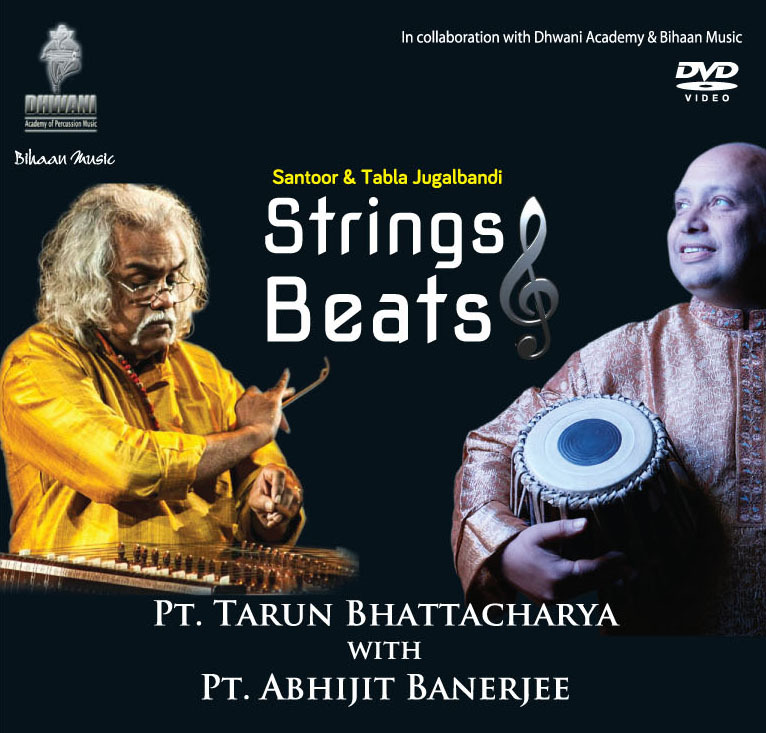 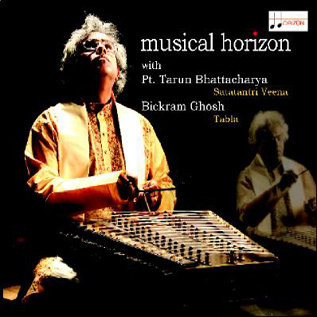 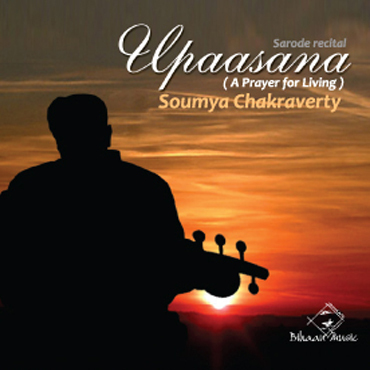 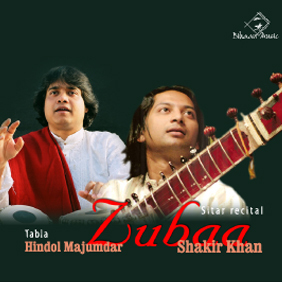 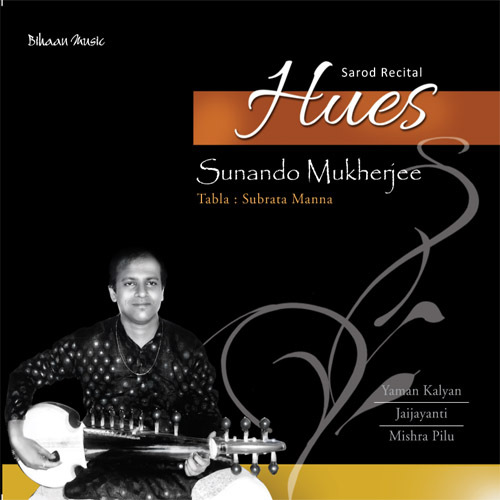 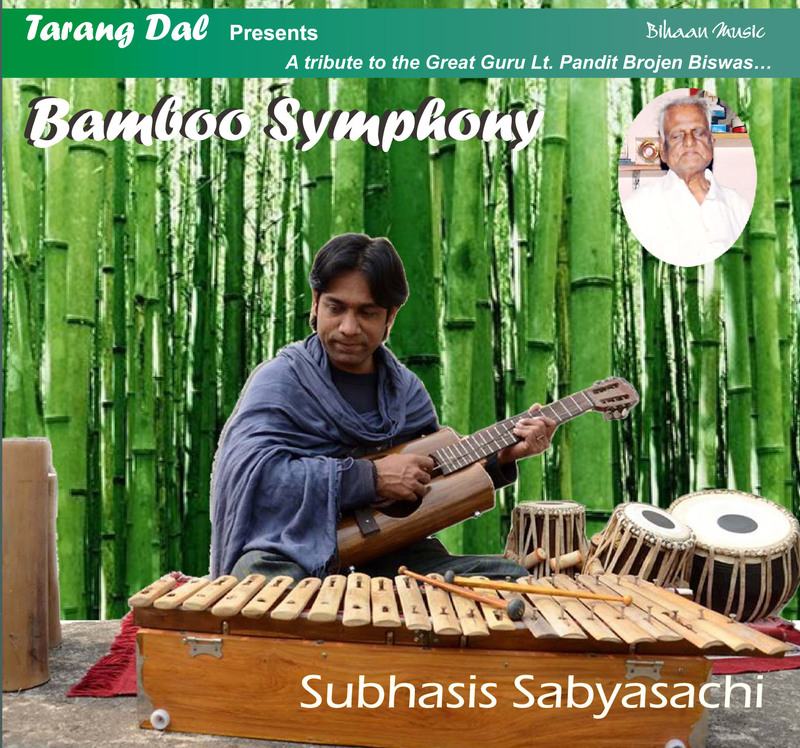 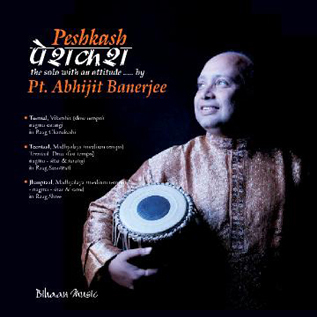 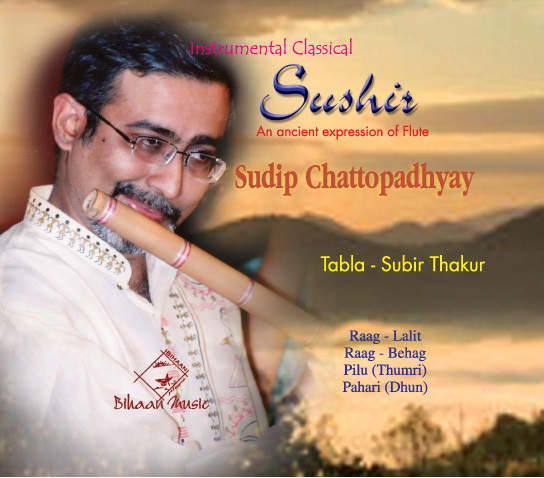 Subhankar has set a trend with his unique and amazing style of playing tabla in musicians and in mind of music lovers all around the world.